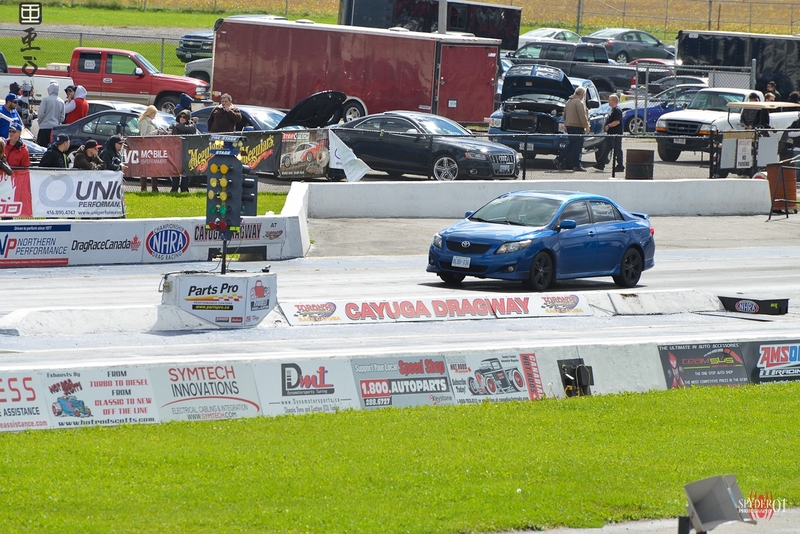 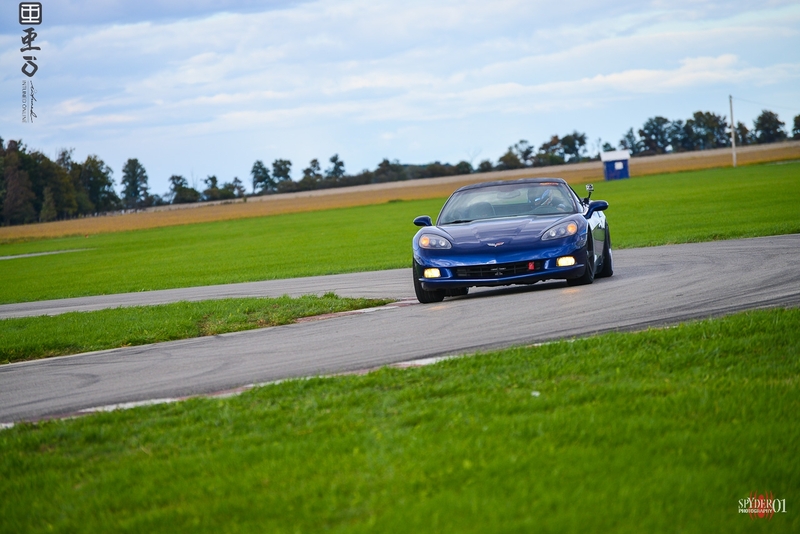 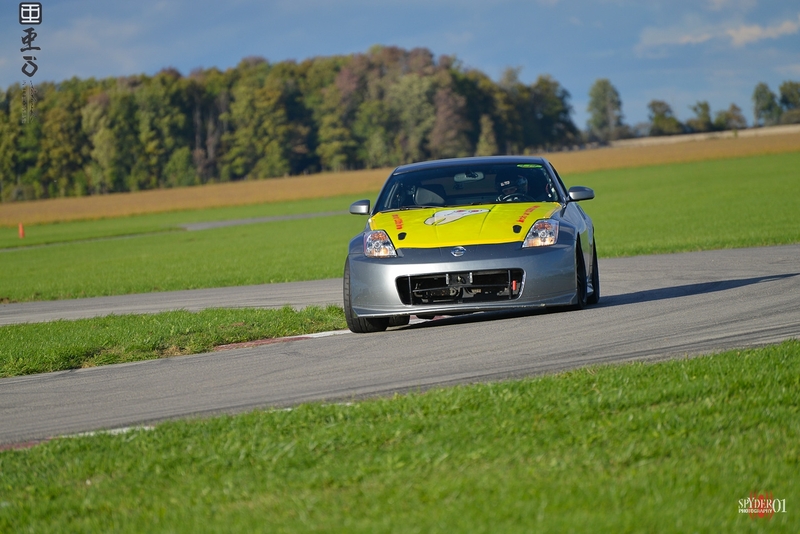 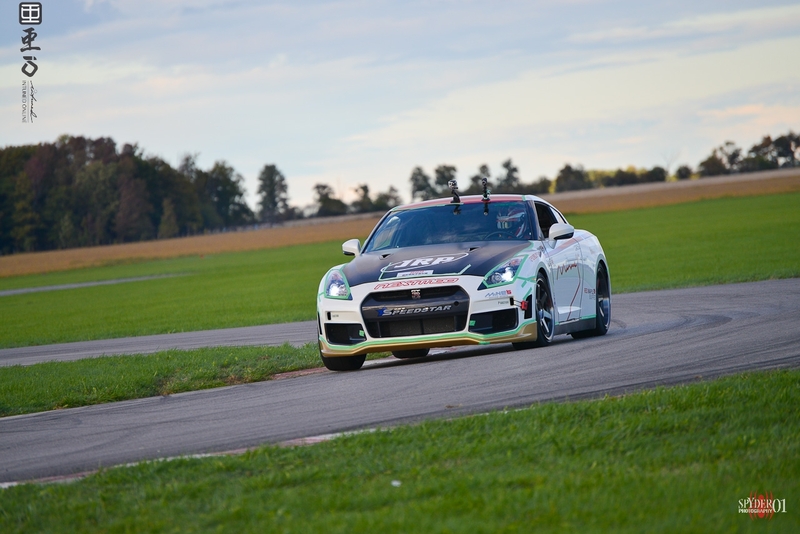 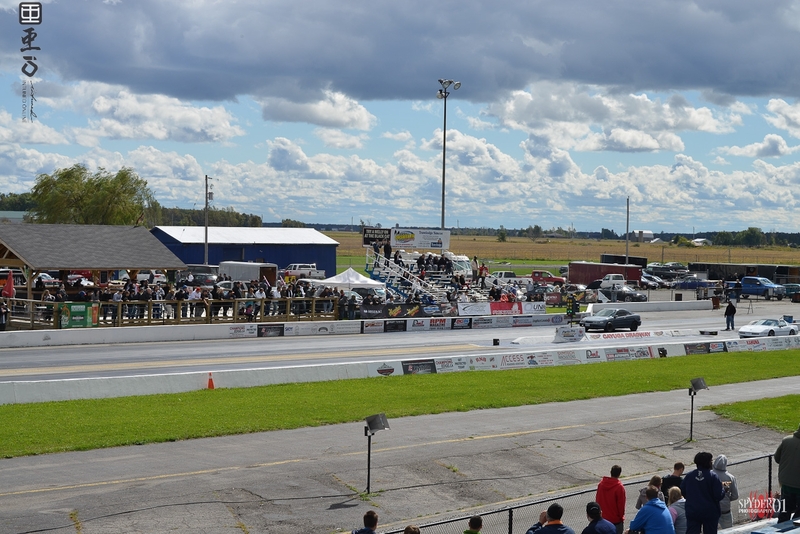 The season finale for the 2012 CSCS brought out many competitors attempting to beat the track record. 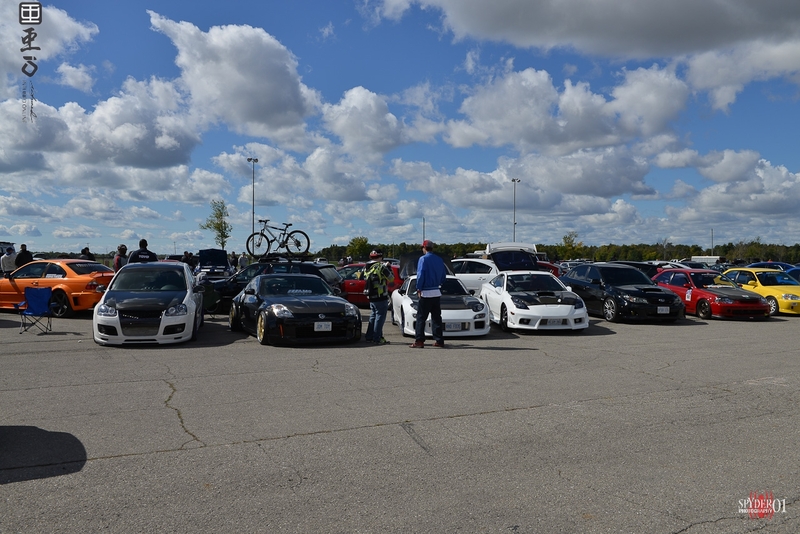 The very chilly day started off once again with news of MTO and Police setting up road blocks. 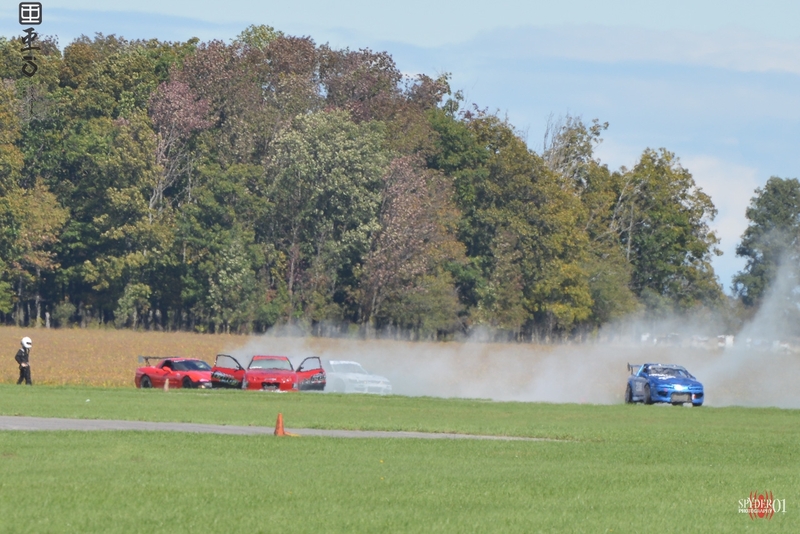 To many, this was only a hold up as everyone's cars passed the cat check and safety test. 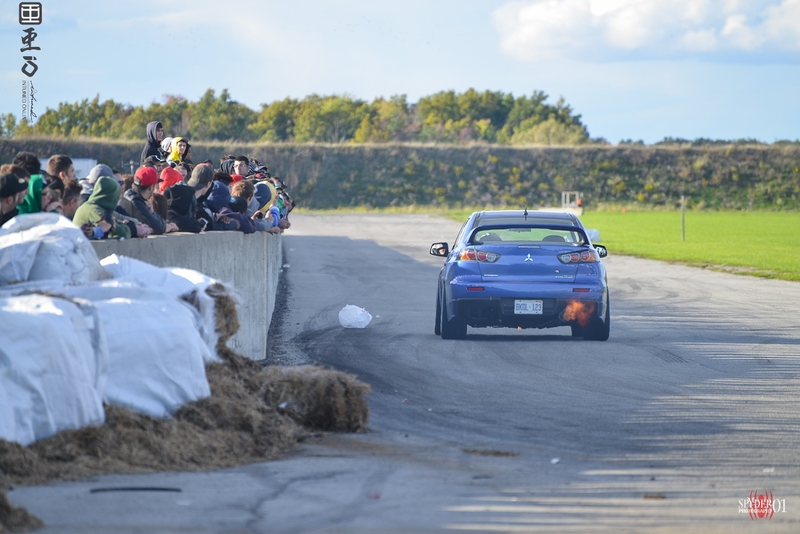 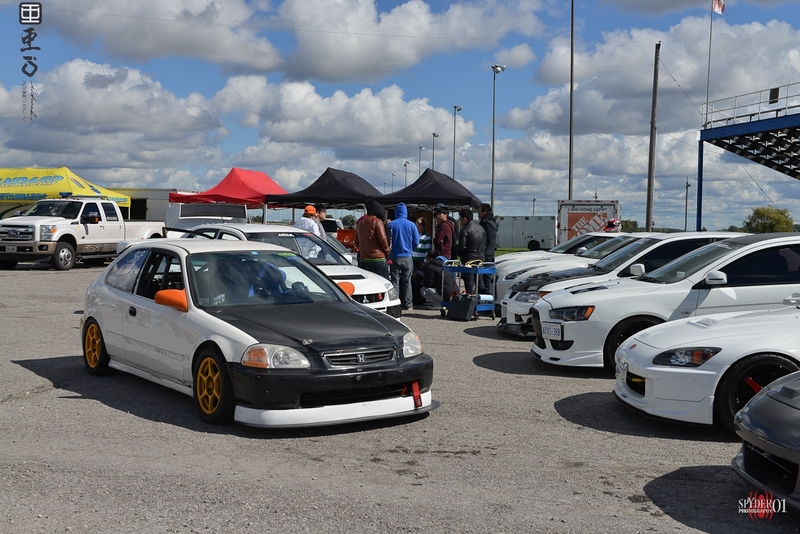 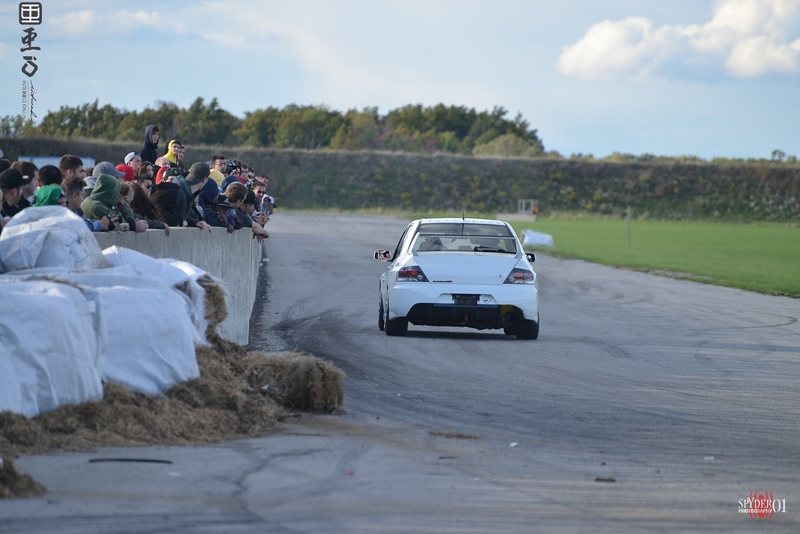 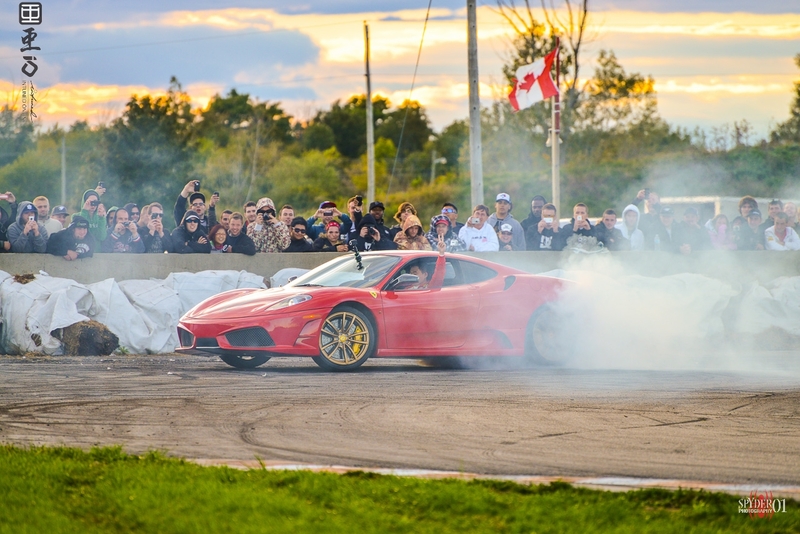 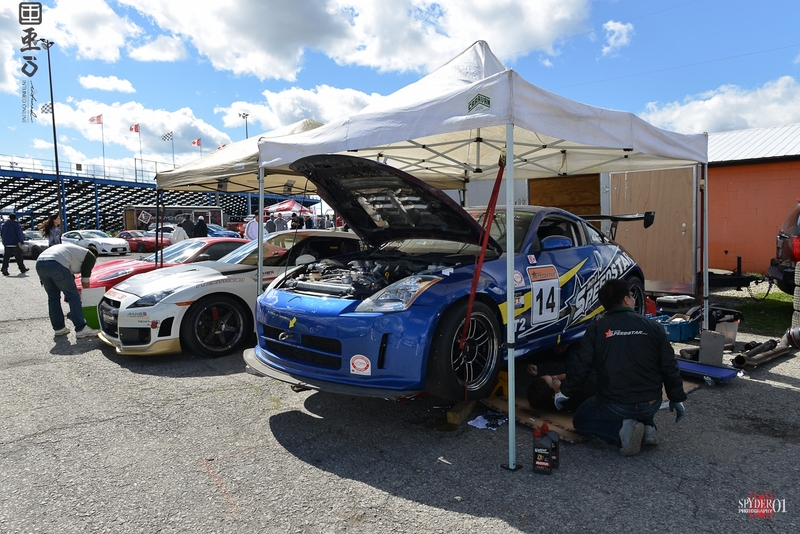 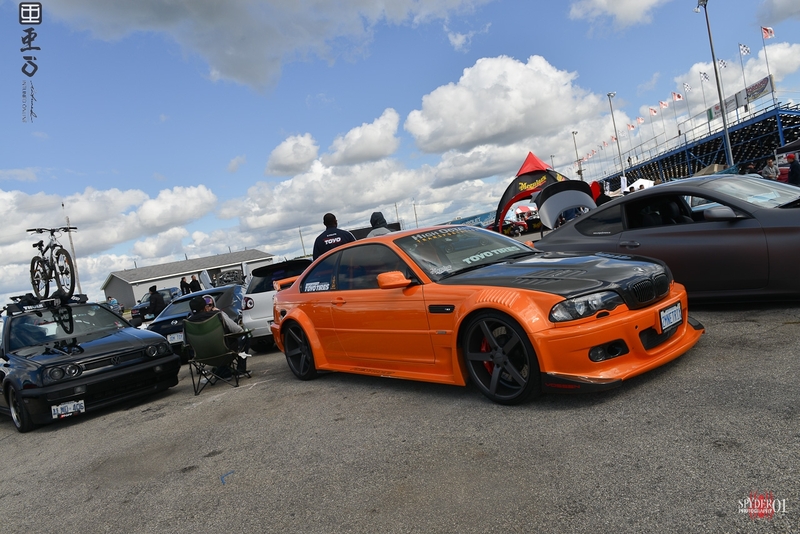 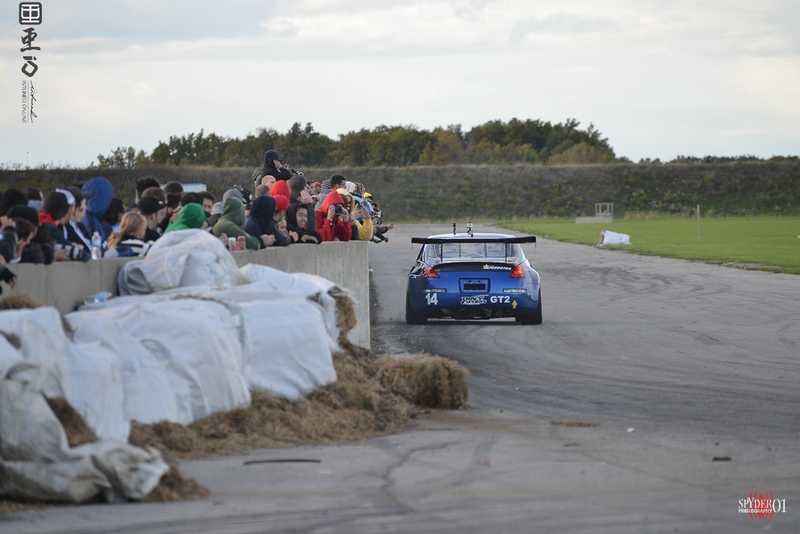 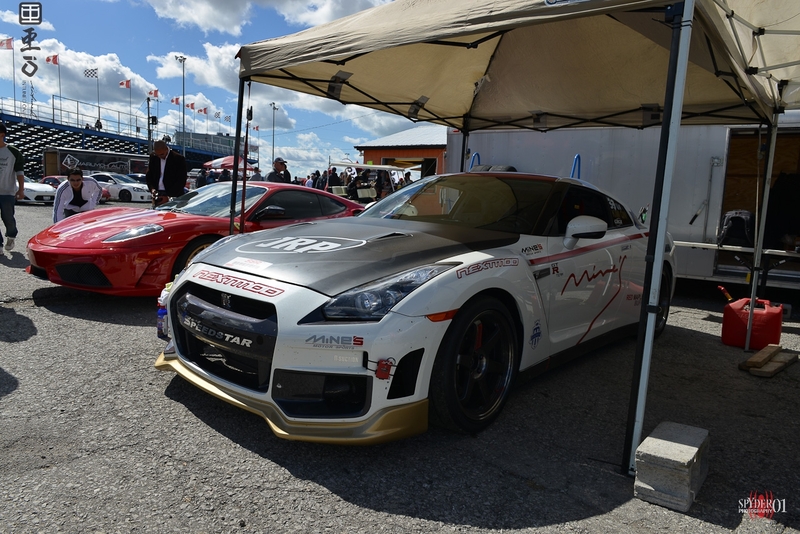 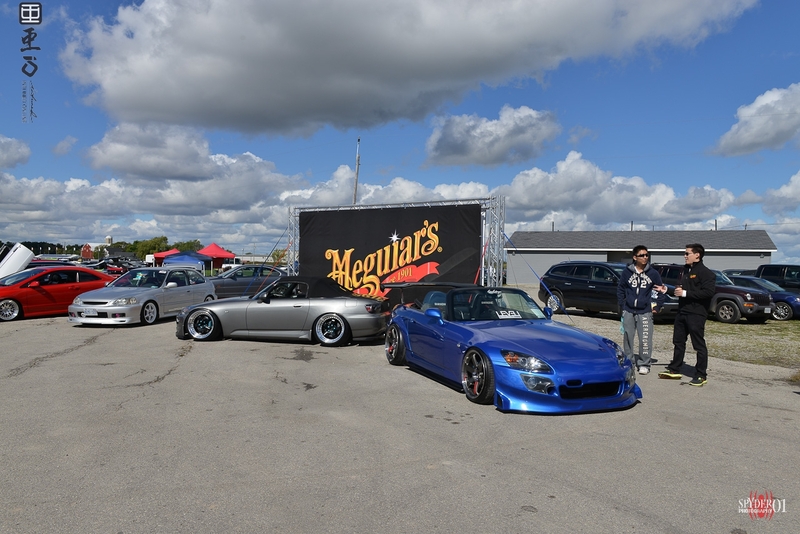 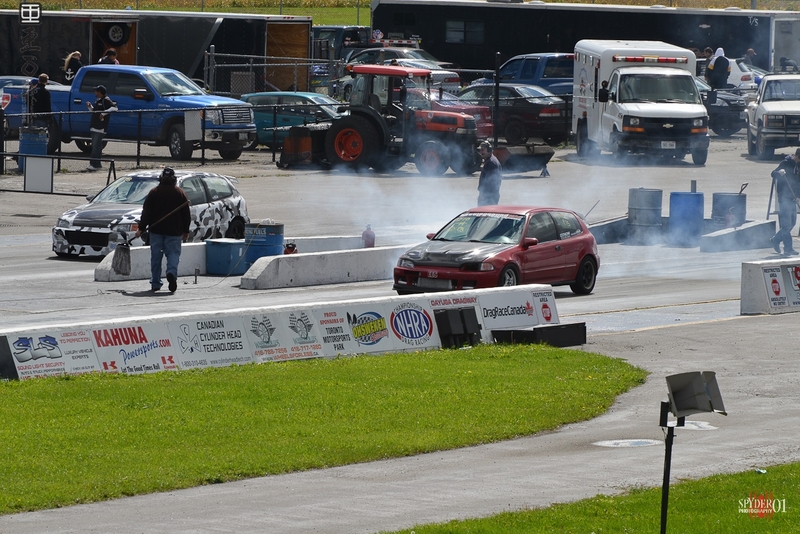 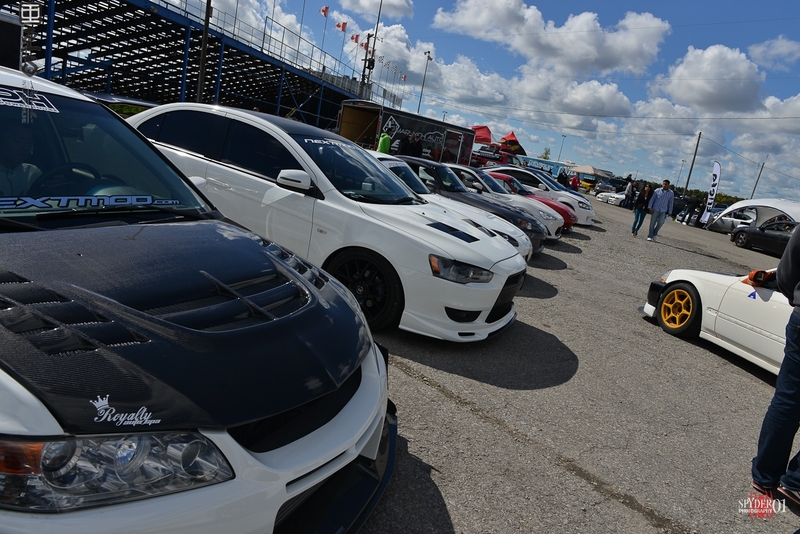 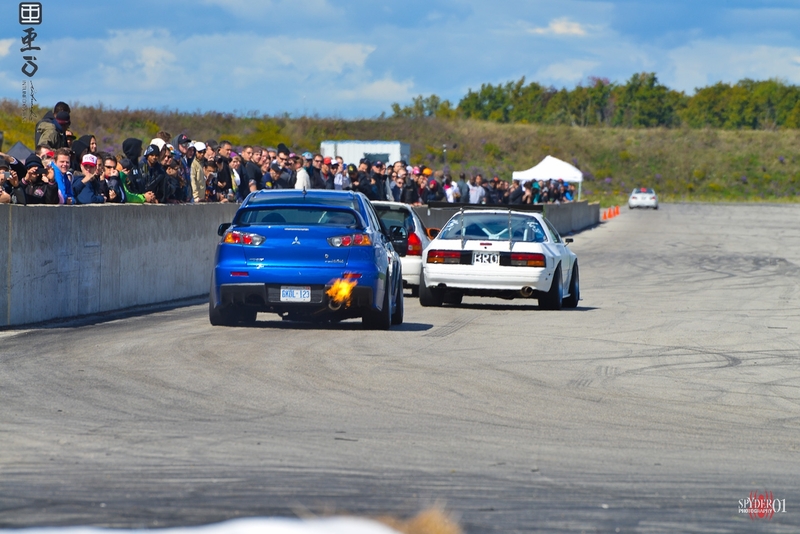 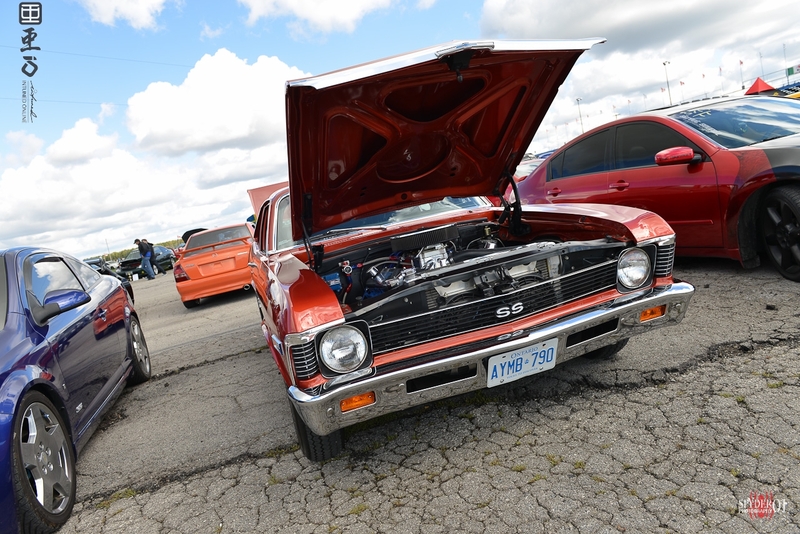 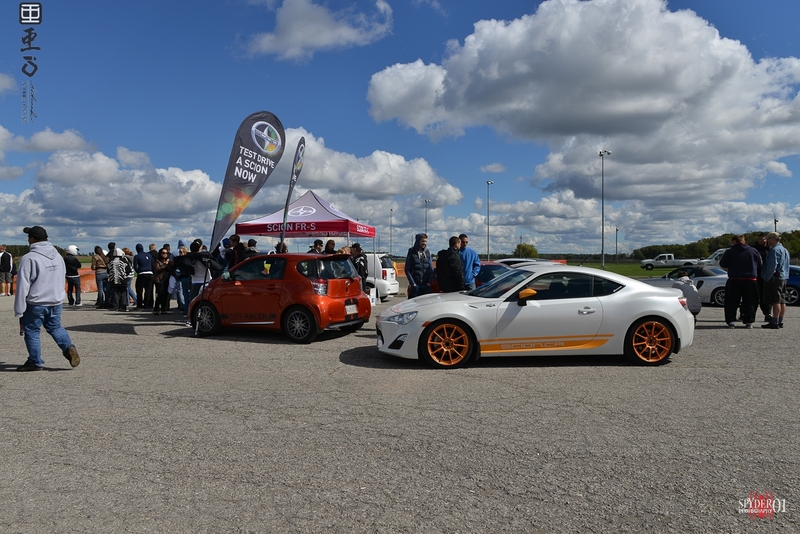 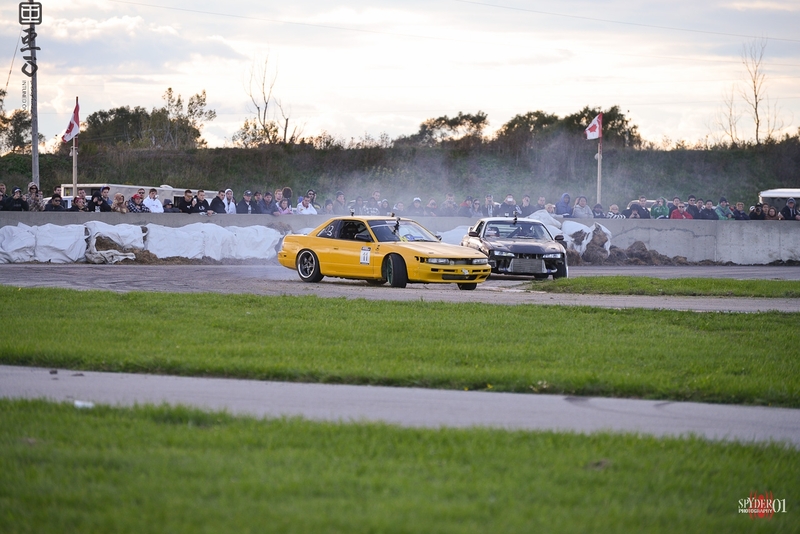 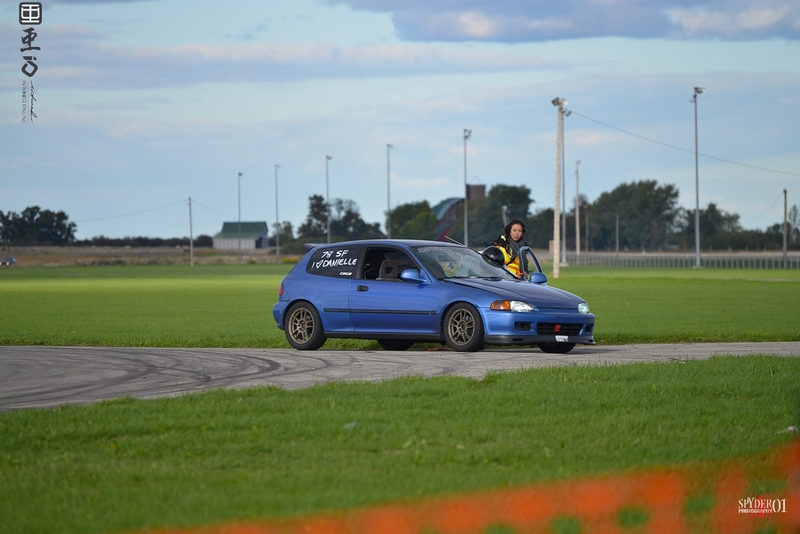 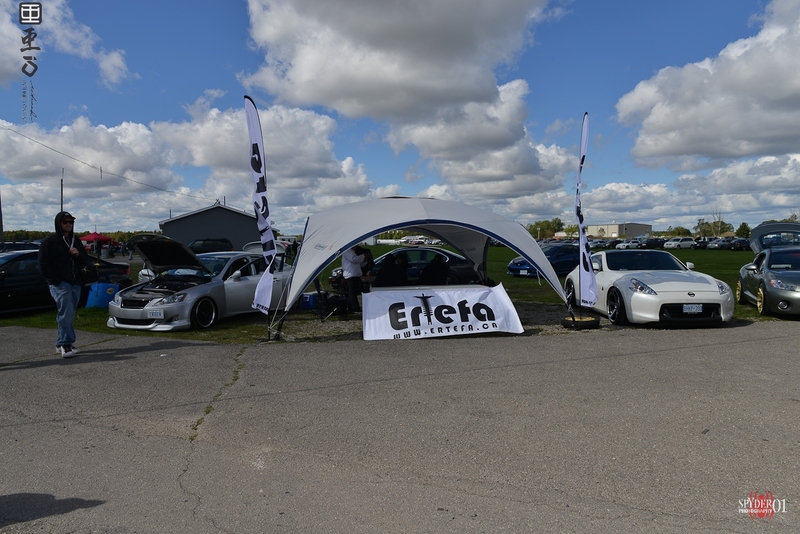 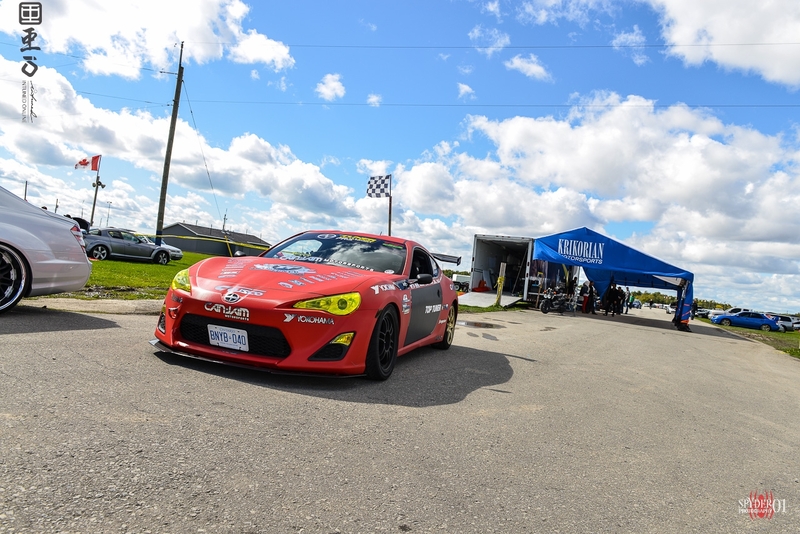 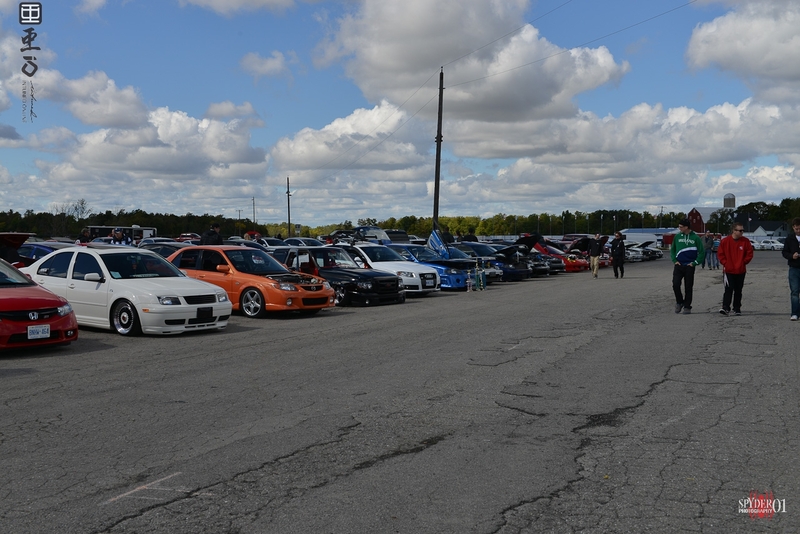 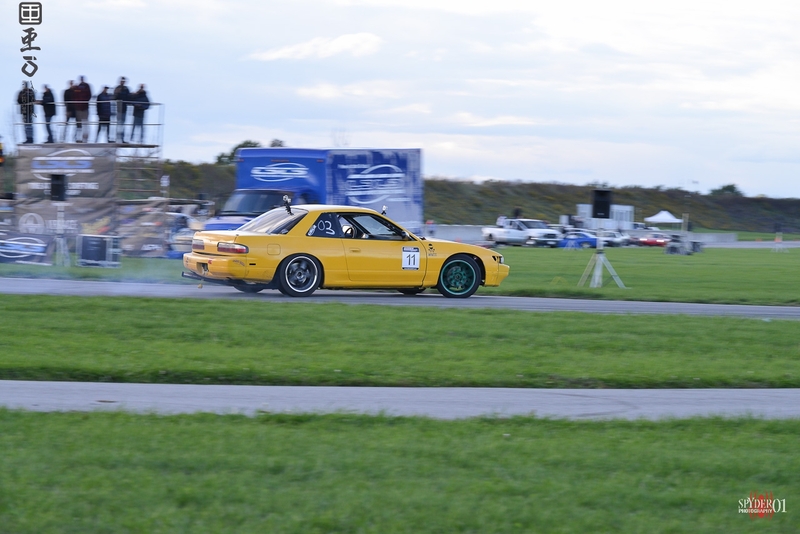 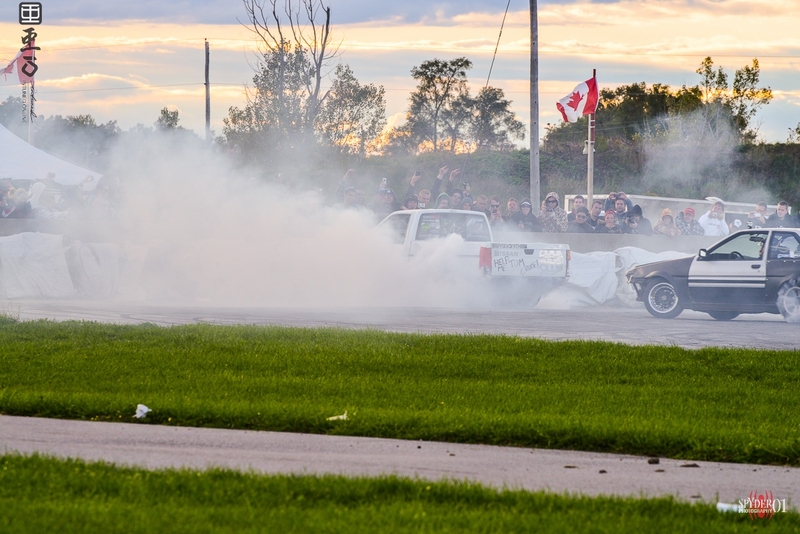 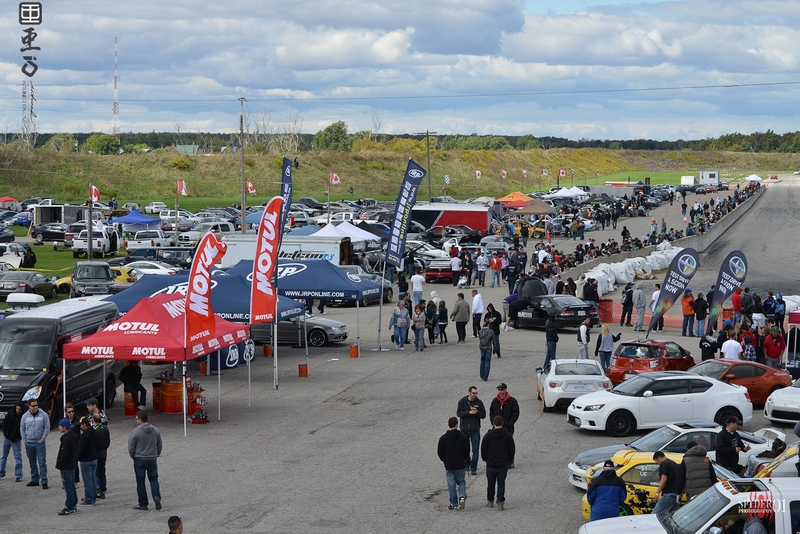 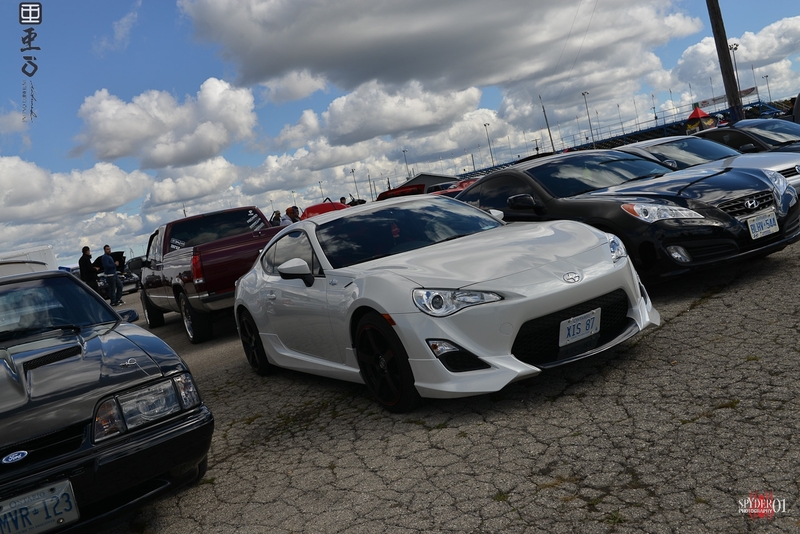 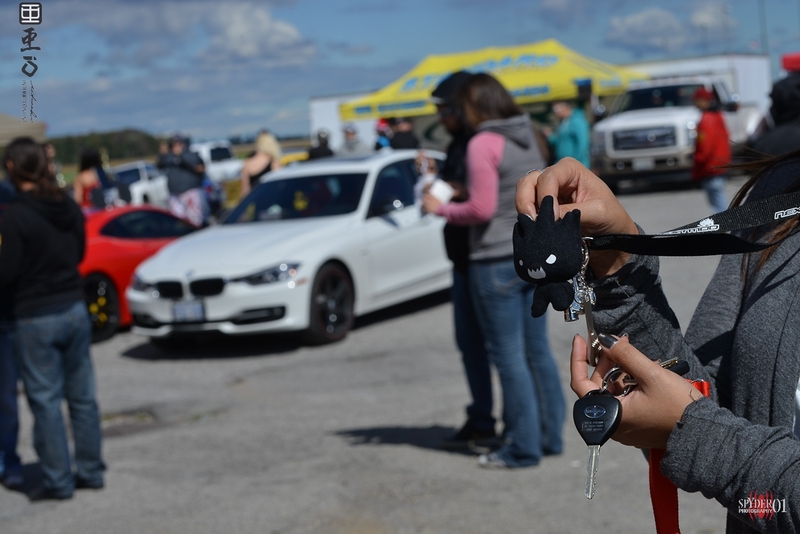 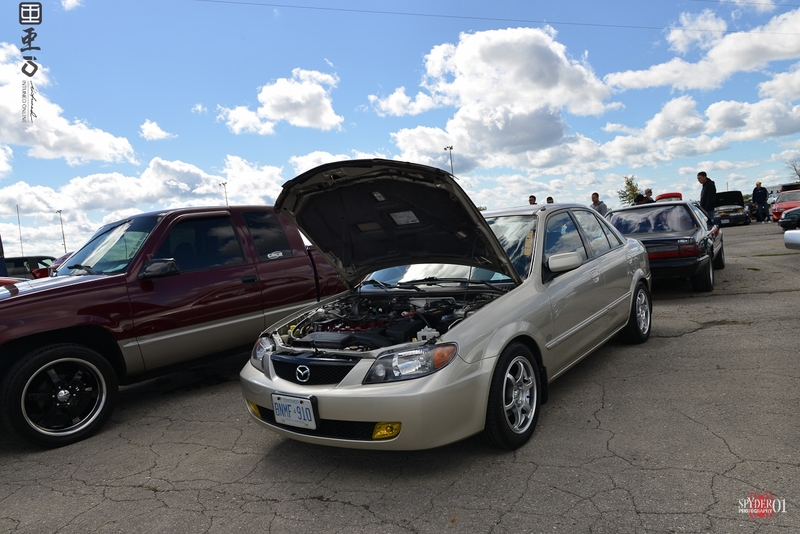 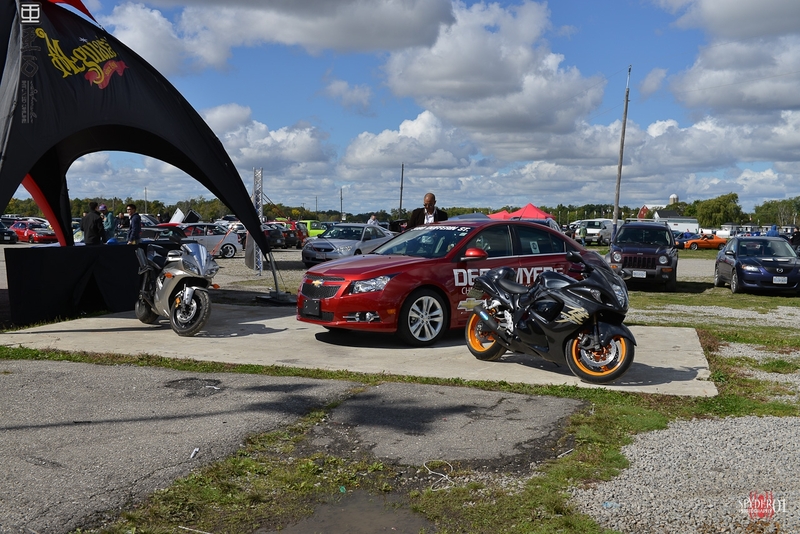 Once the show got started, the Toronto Motorsports Park was packed as usual. 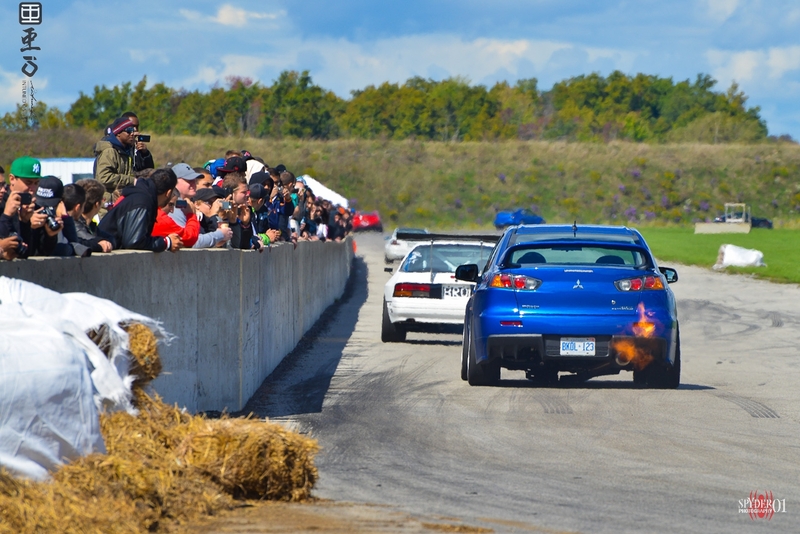 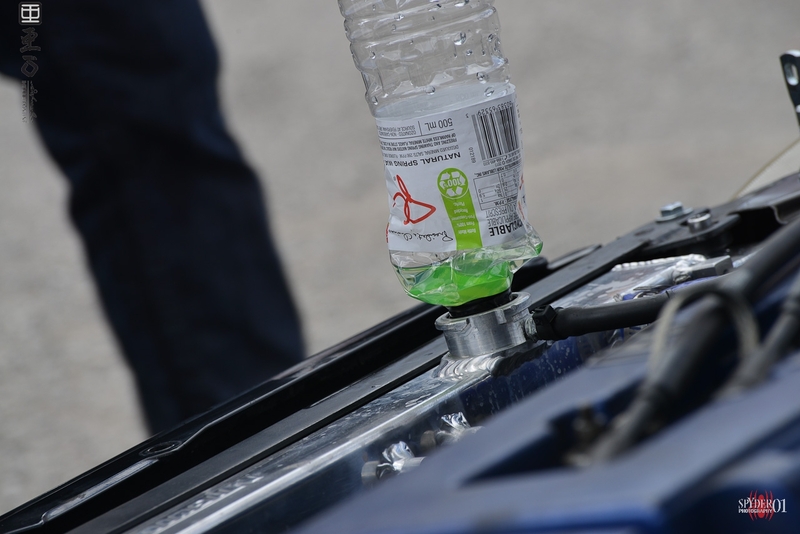 With the weather being so cool, this was an advantage to turbo cars. 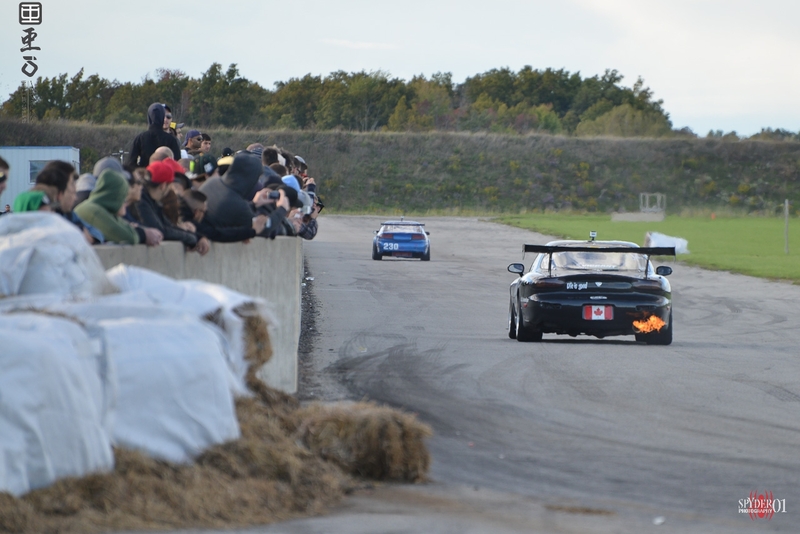 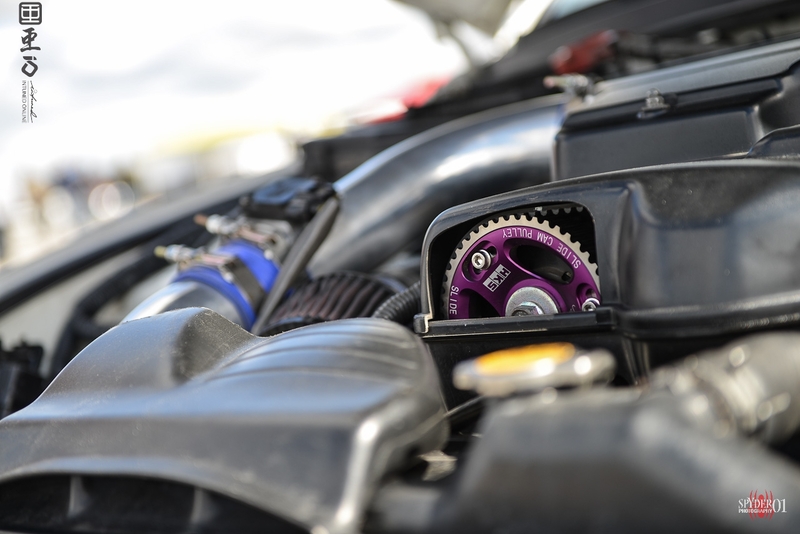 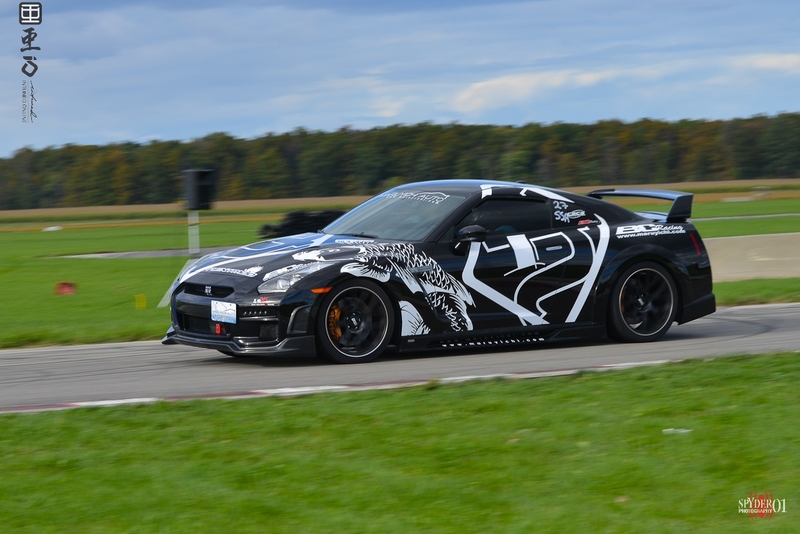 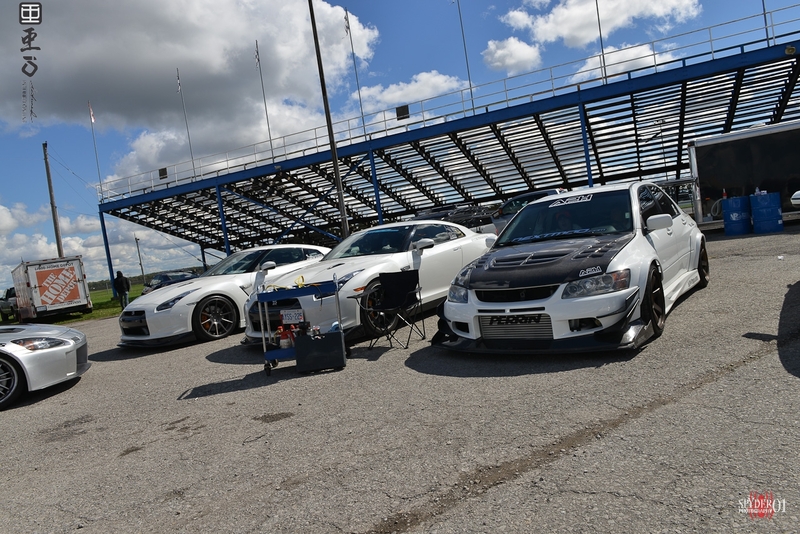 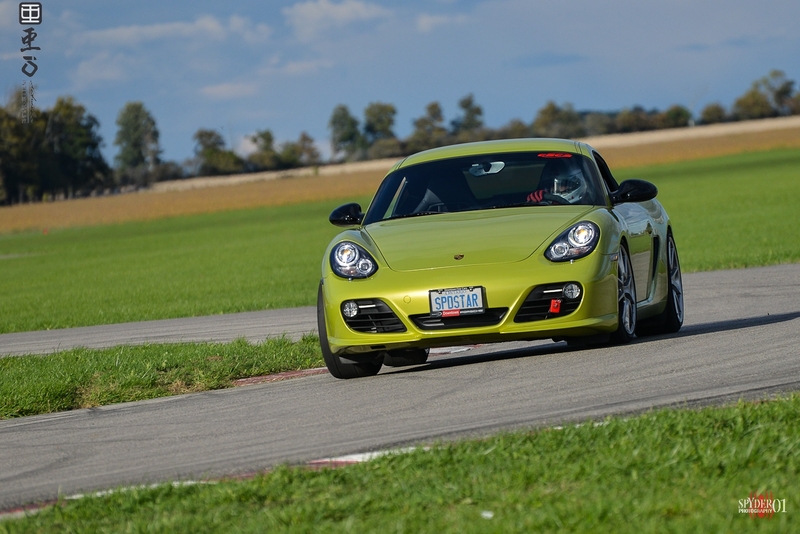 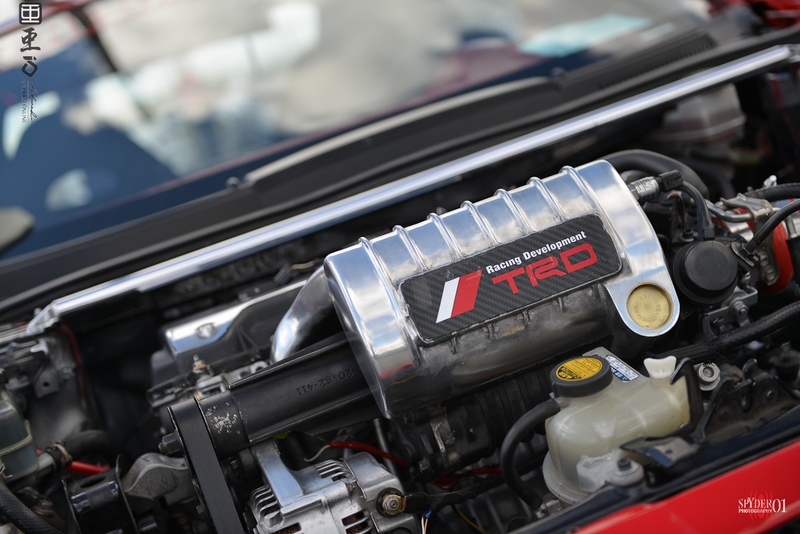 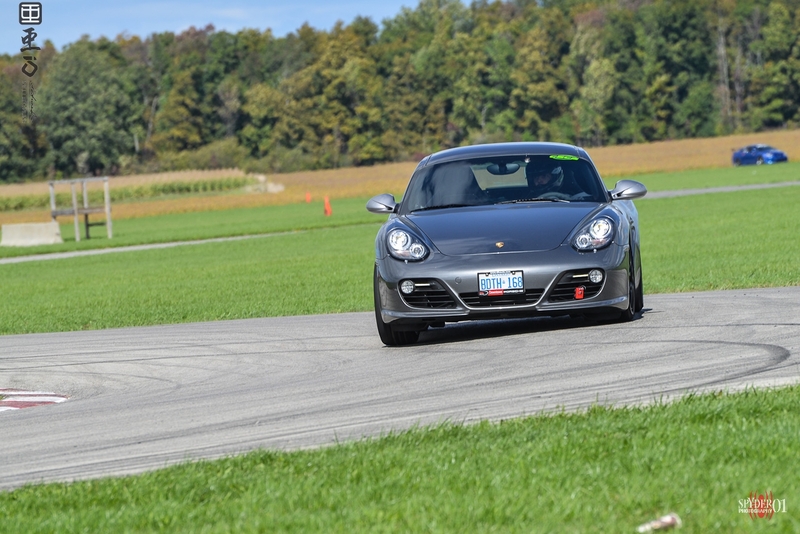 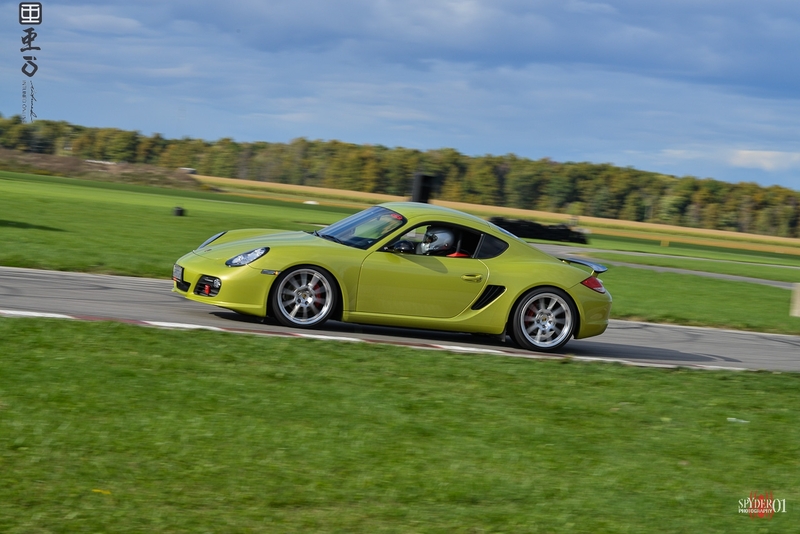 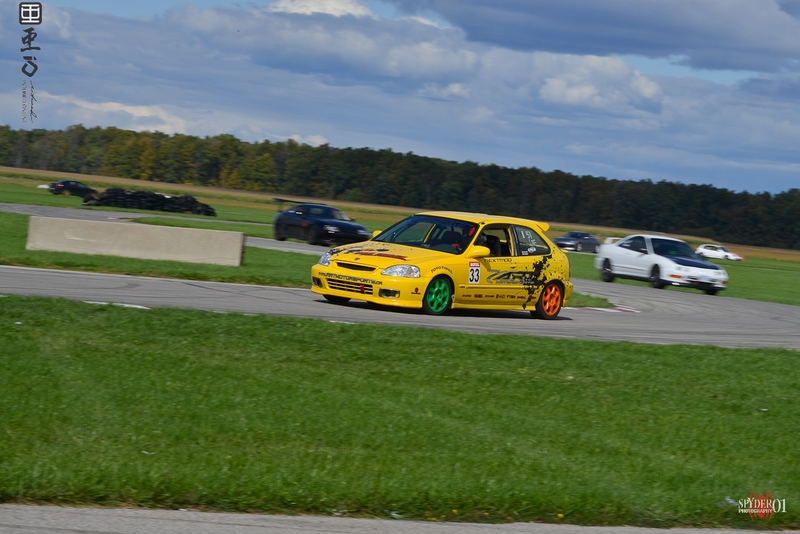 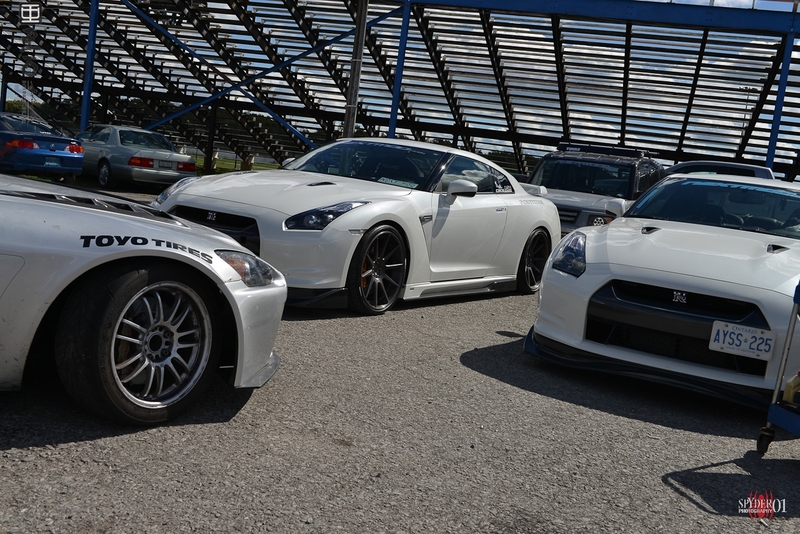 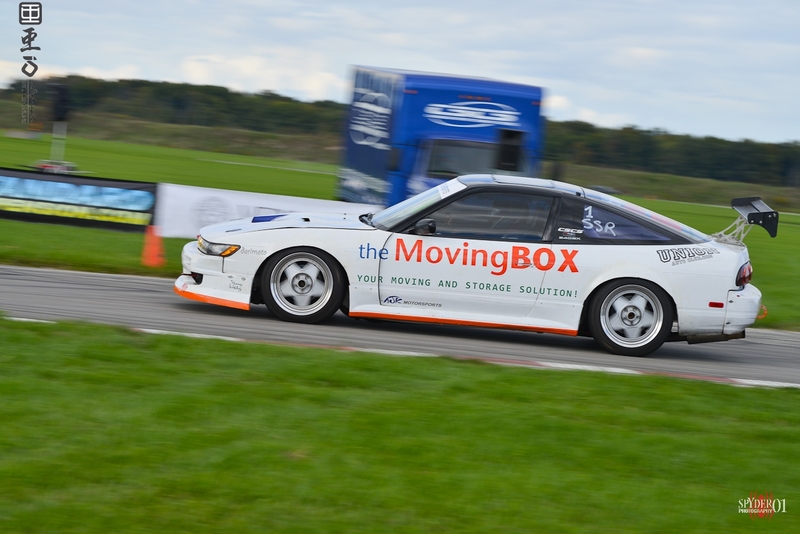 And turbo cars were seen throughout the day at both the drag strip and the road course. 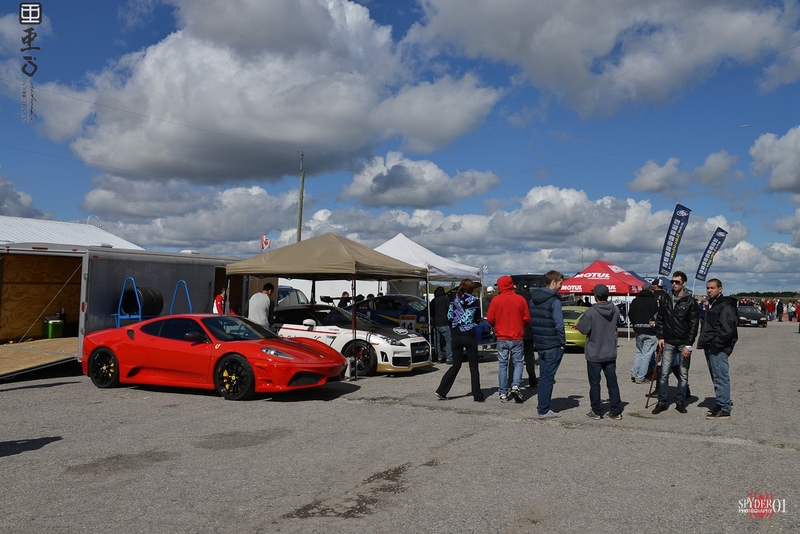 Some who were out looking to beat the track records had an early end due to mechanical failures. 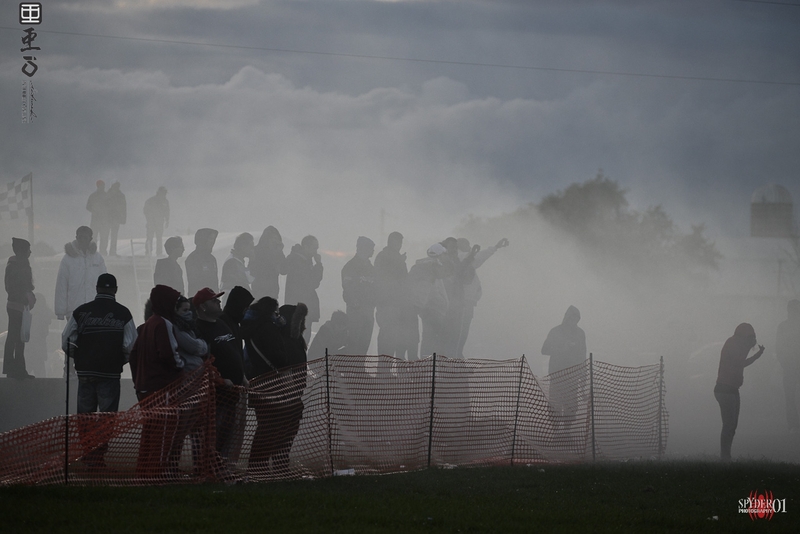 But those that were set and ready were met with Sasha and Kimi's 1:13.5 and 1:13.1 times. 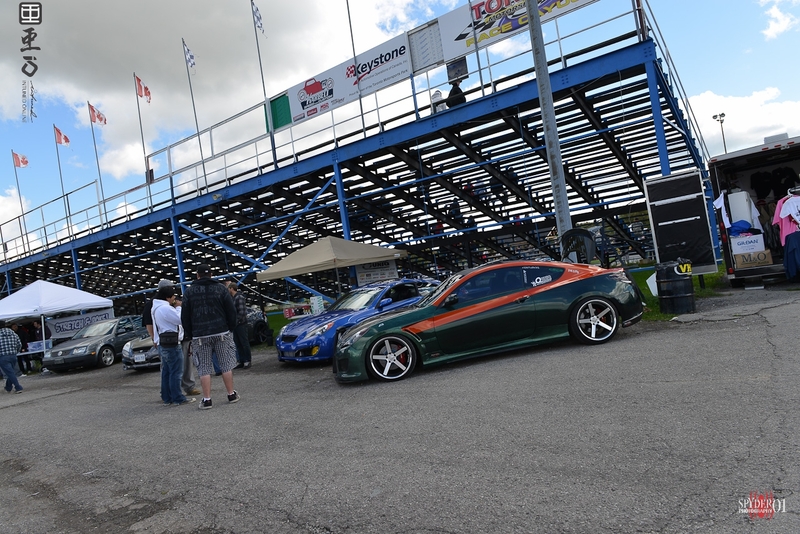 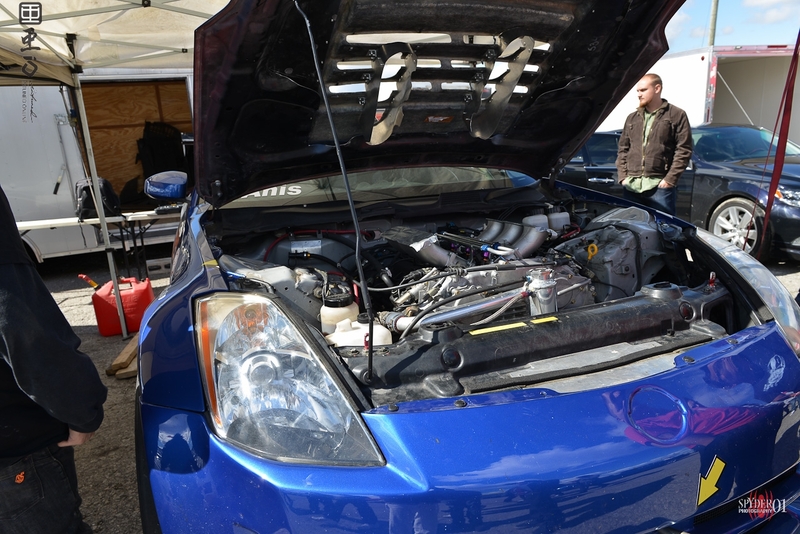 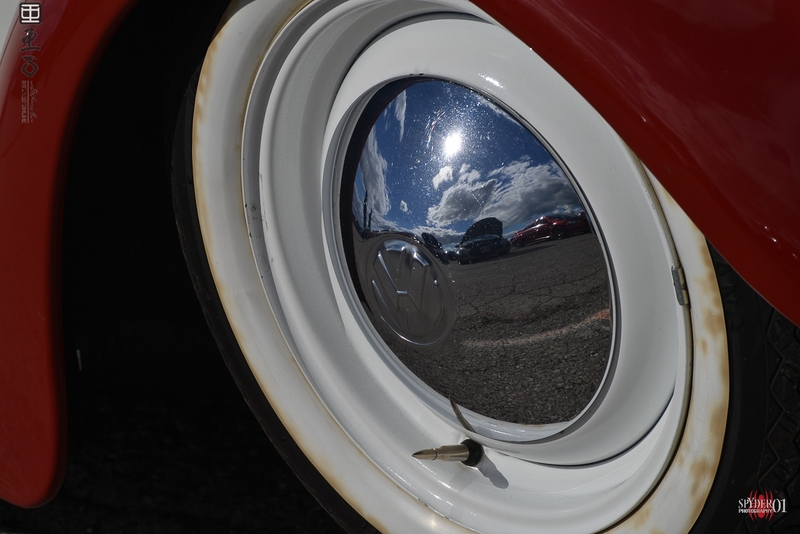 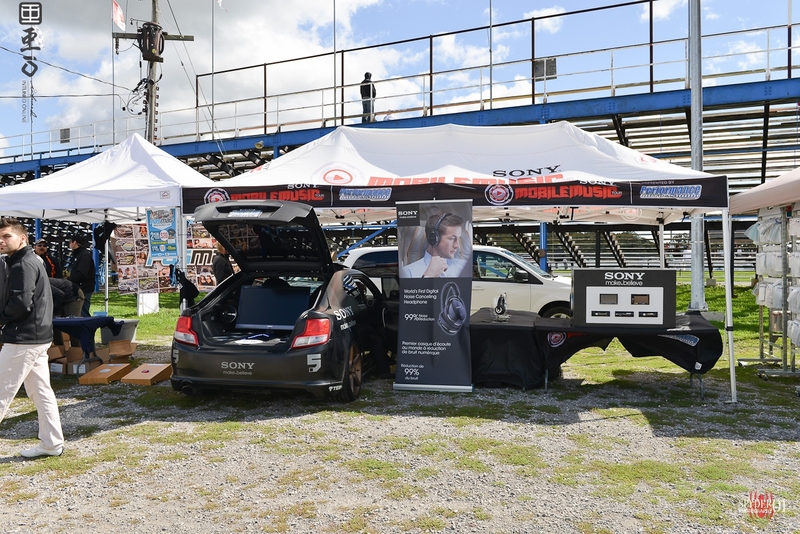 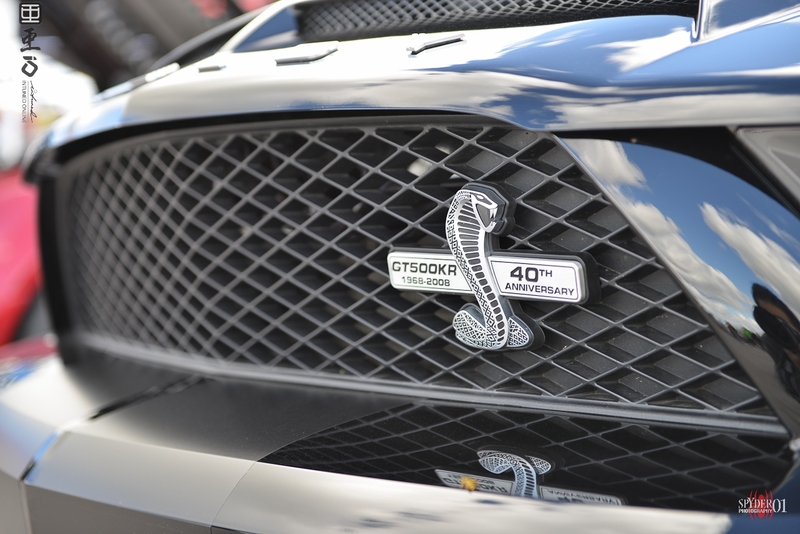 There were many cars on display at the vendors and show section of the event. 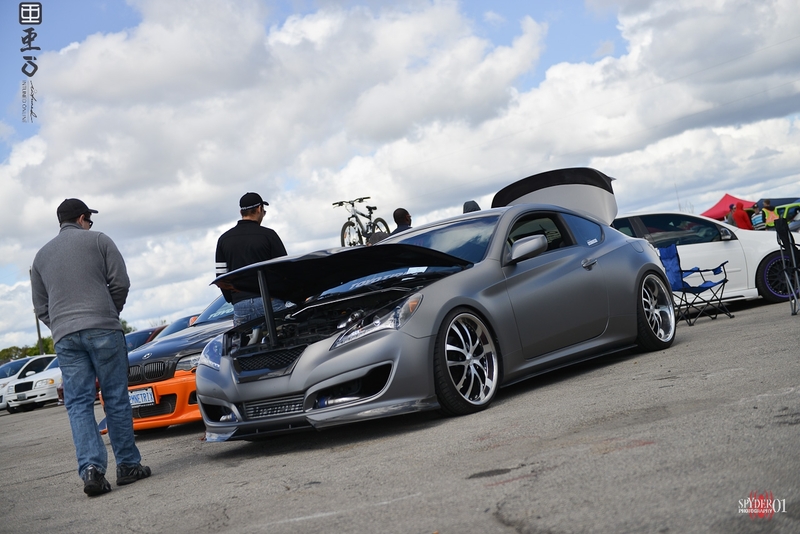 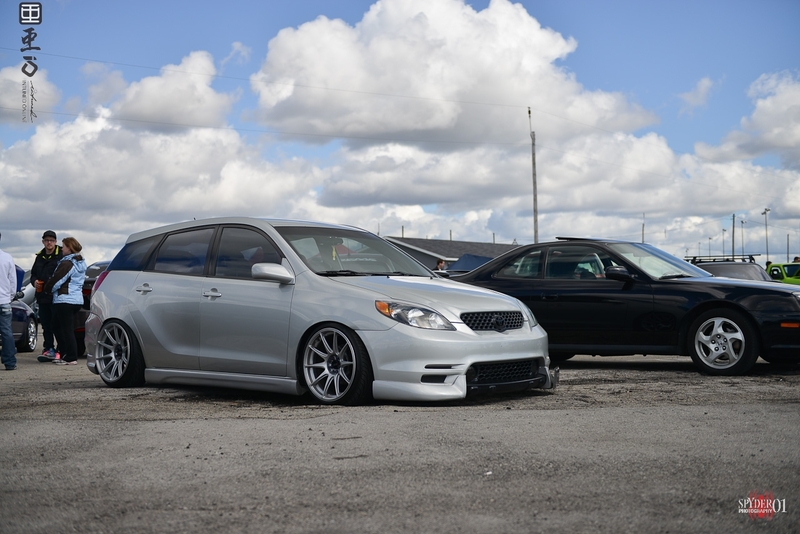 Pasmag had their booth along with their Scion tC show car setup, Nextmod once again brought out some very high end stuff. 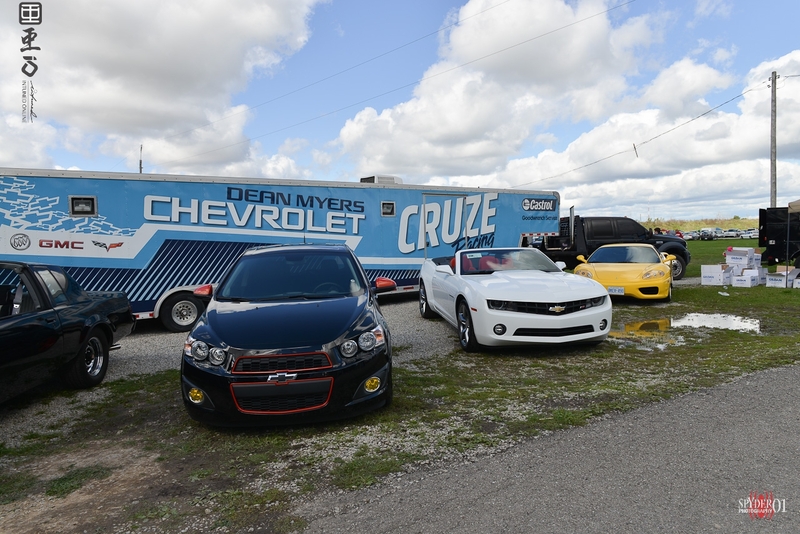 Even Chevrolet had their own setup this time. 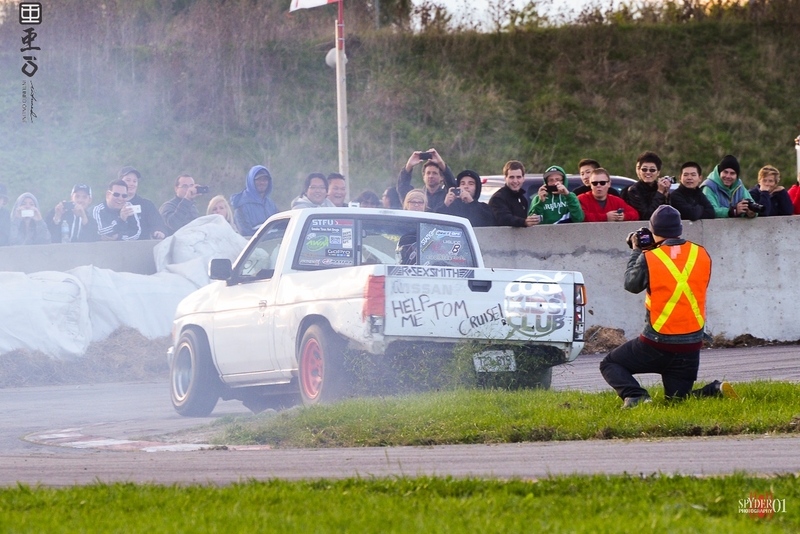 Props to all the drivers in the cold cleaning up their cars for the event! 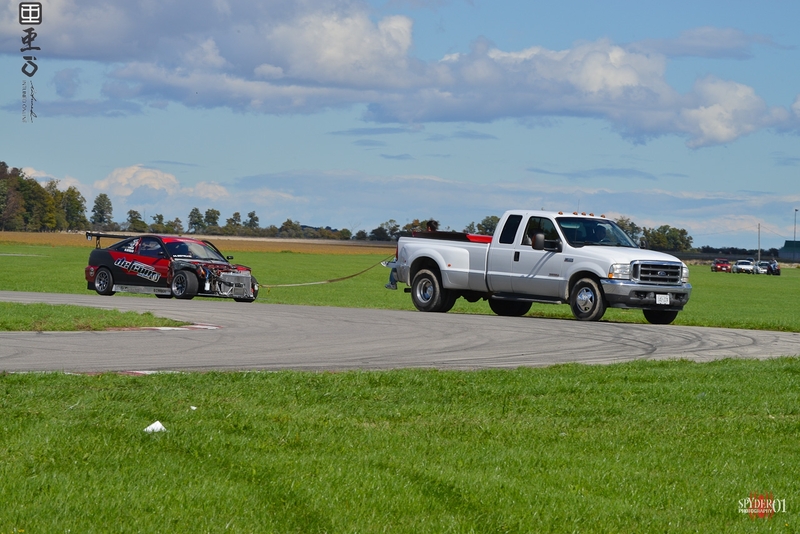 The end of the 2012 CSCS season...What will happen next year? 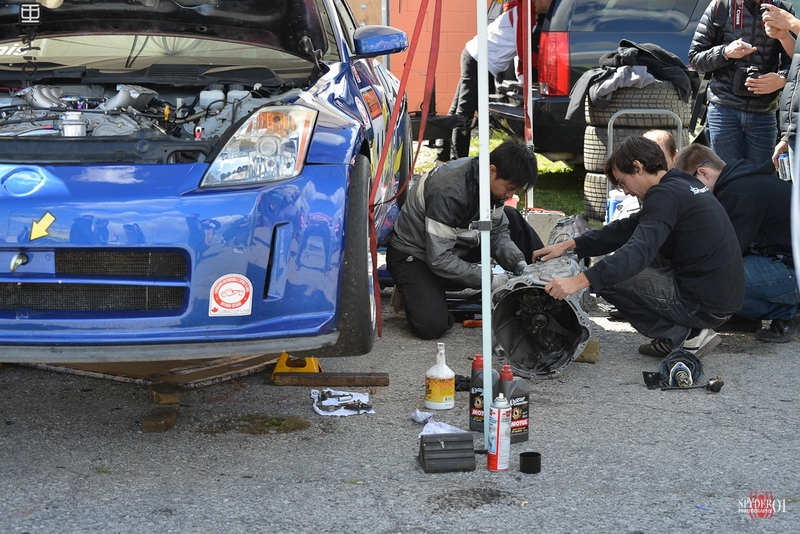 Rumors of brand new show cars are being built. 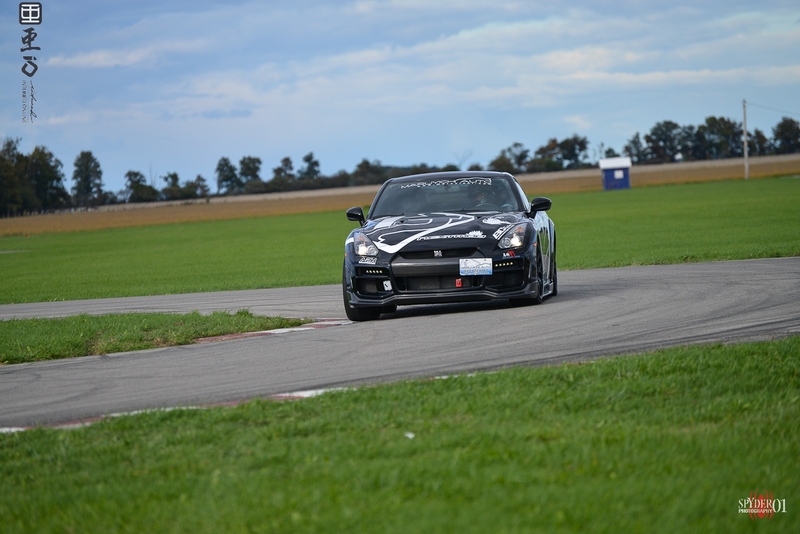 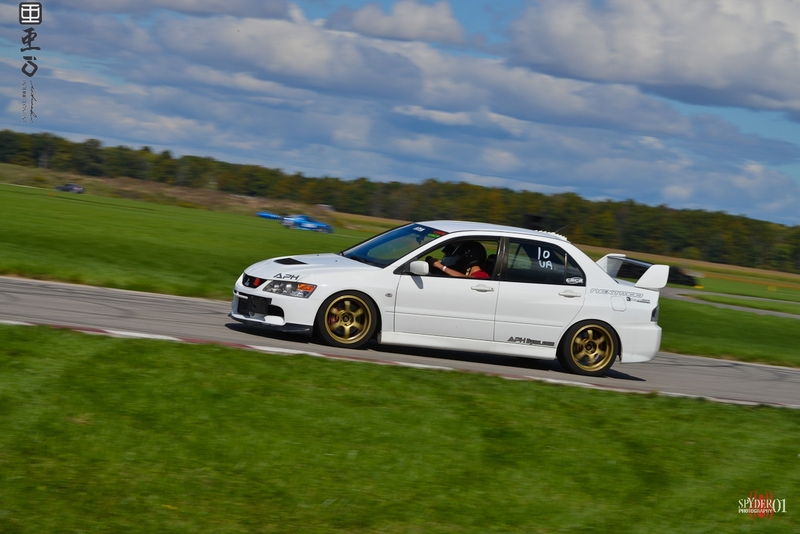 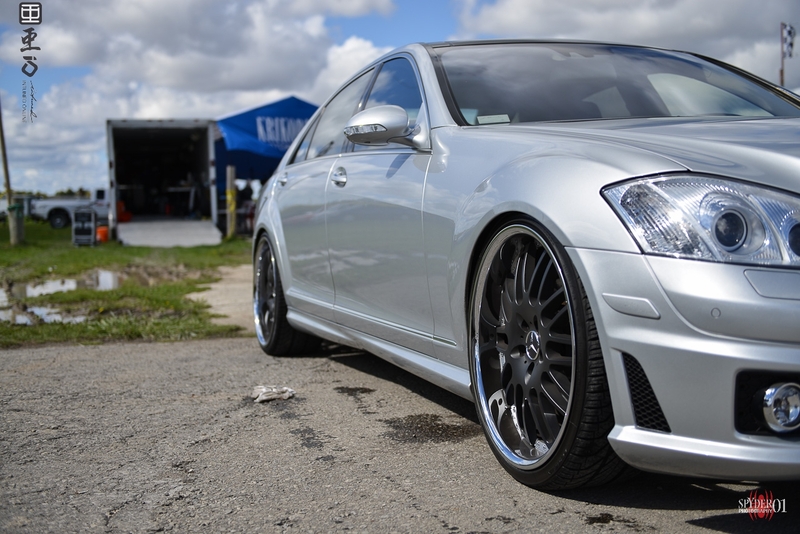 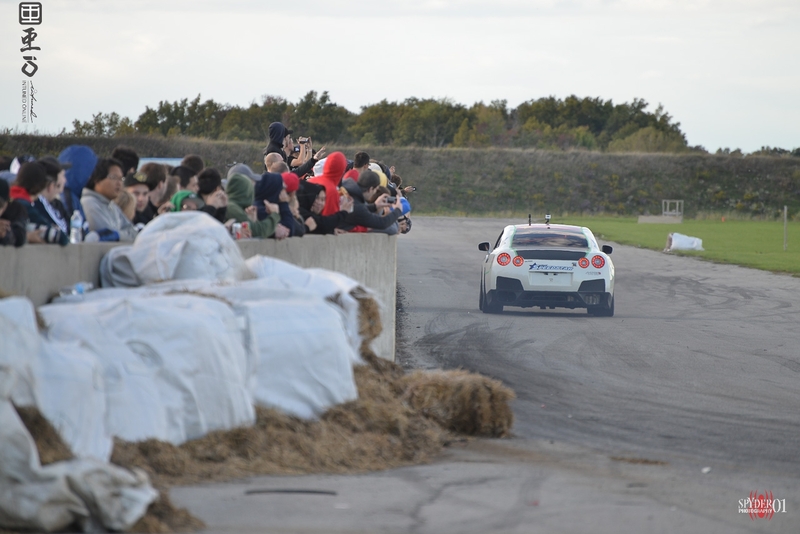 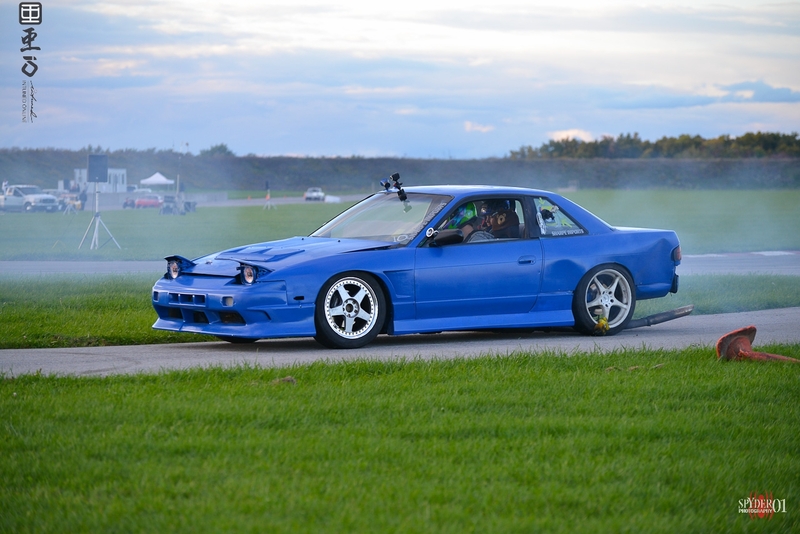 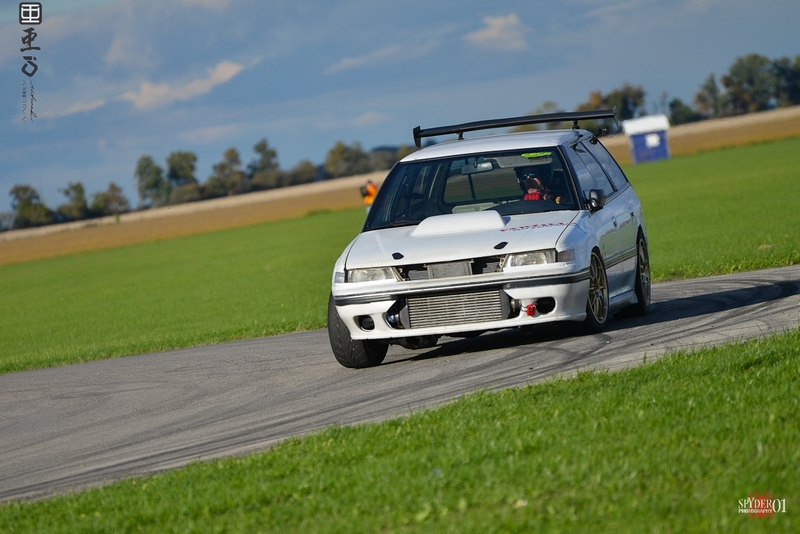 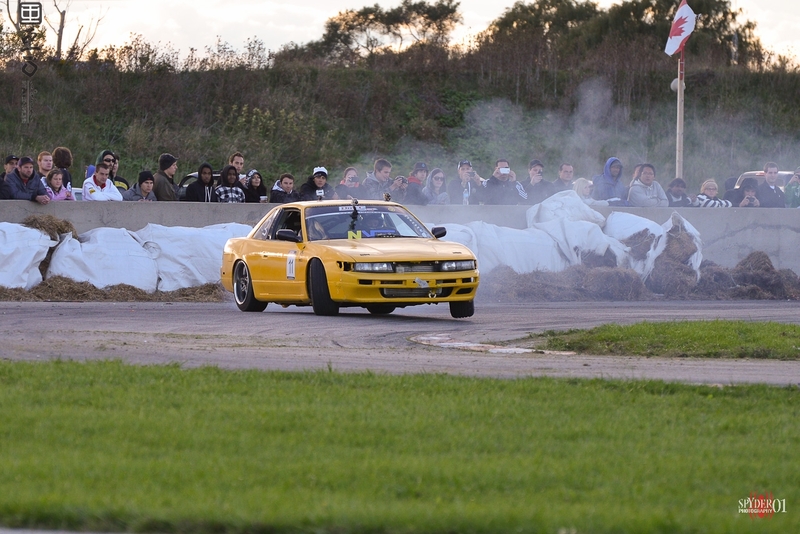 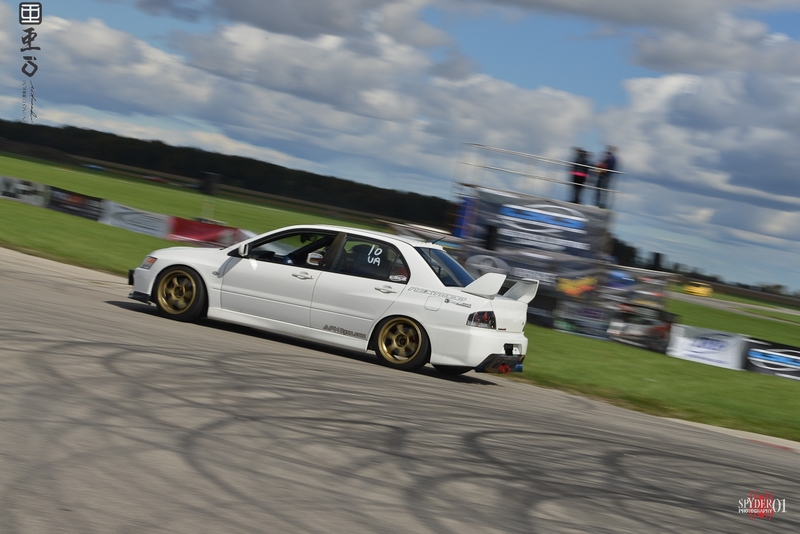 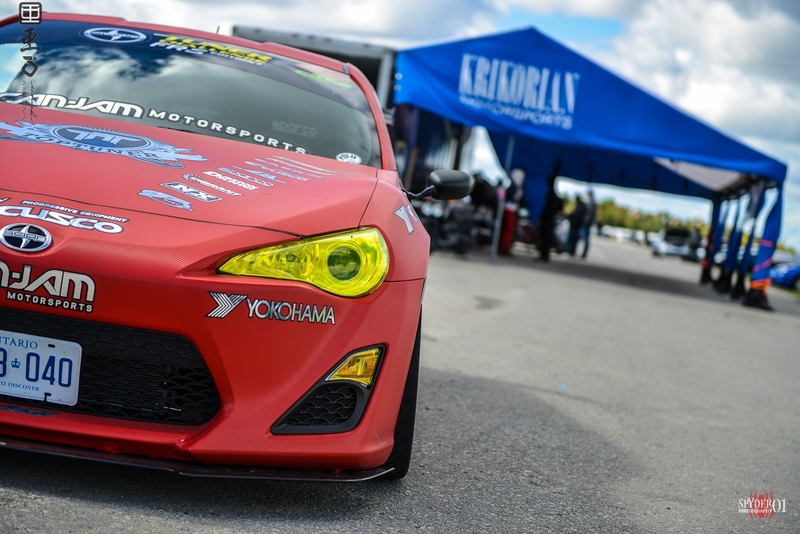 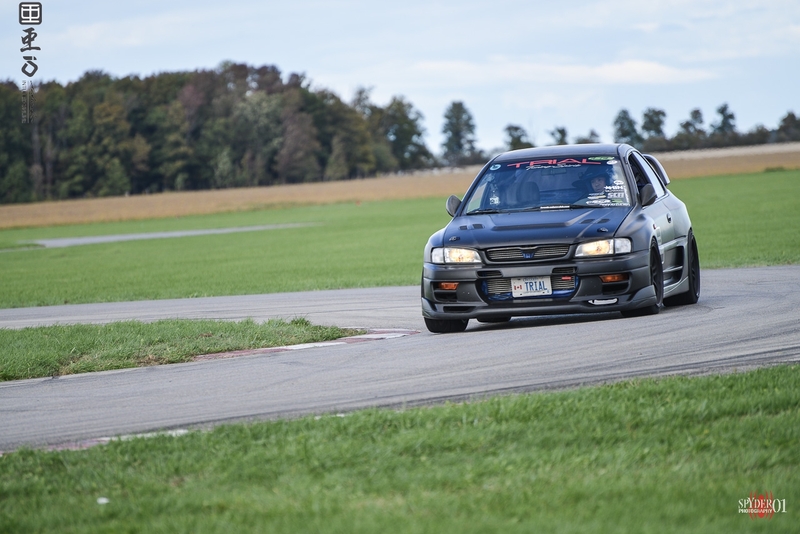 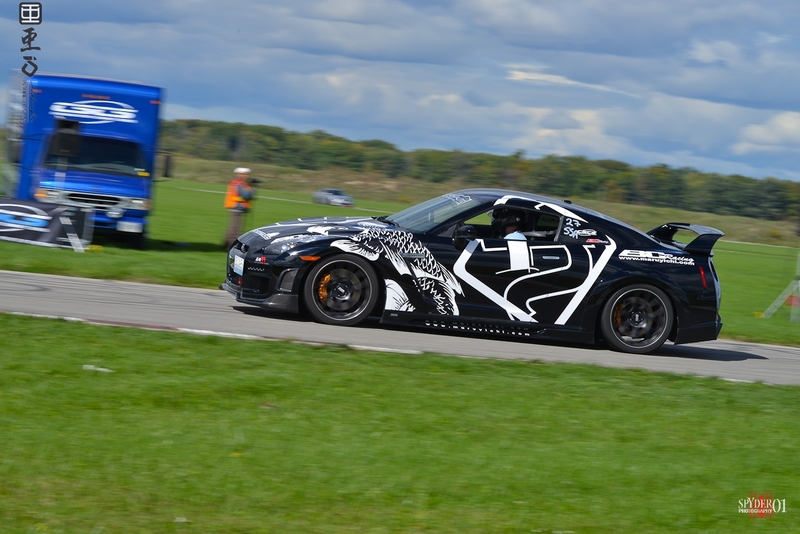 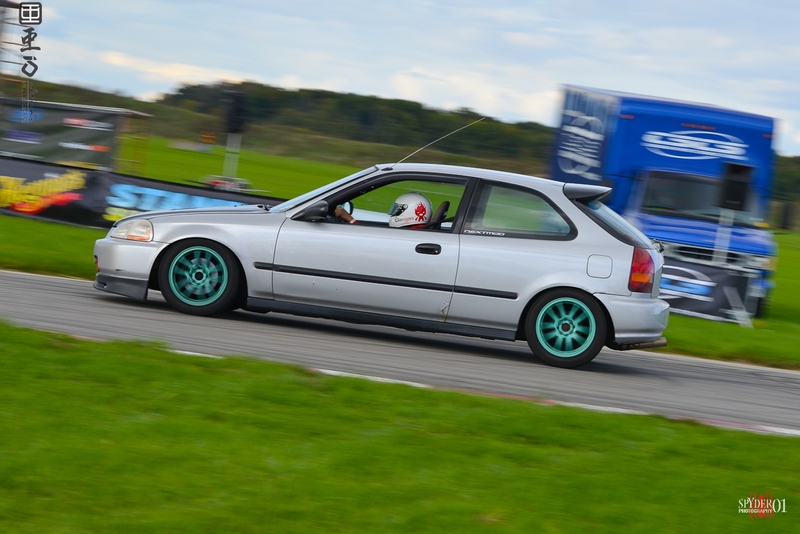 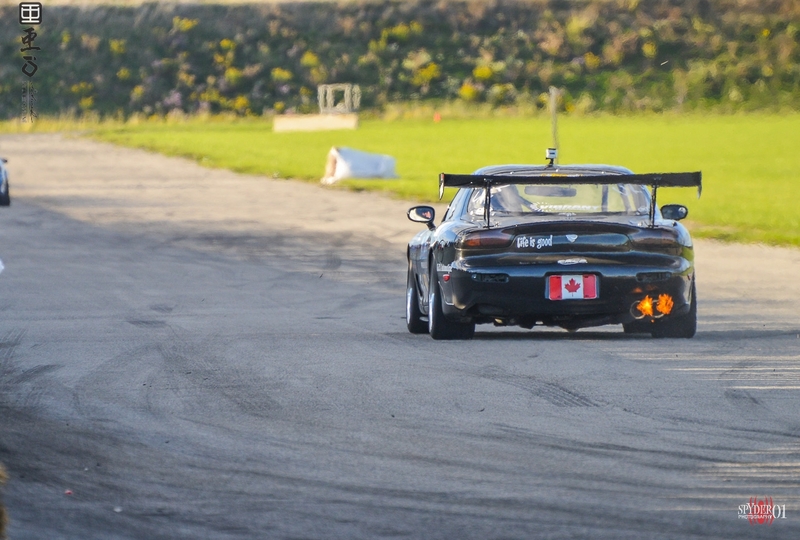 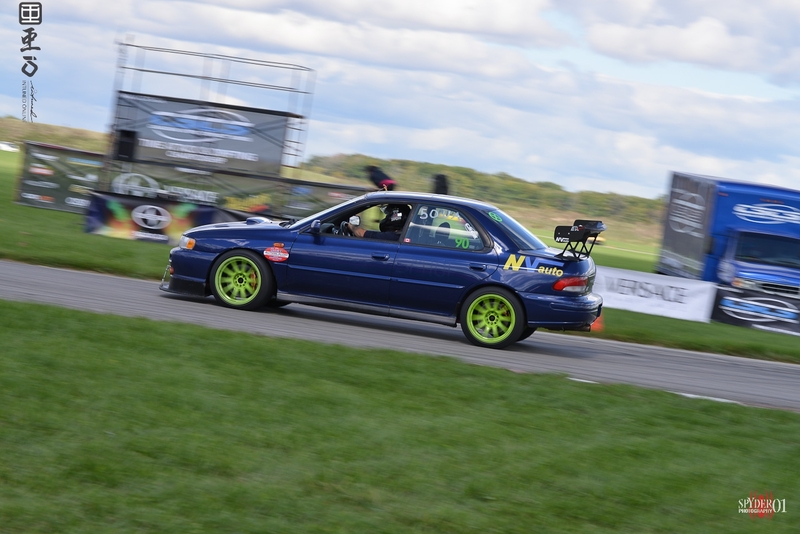 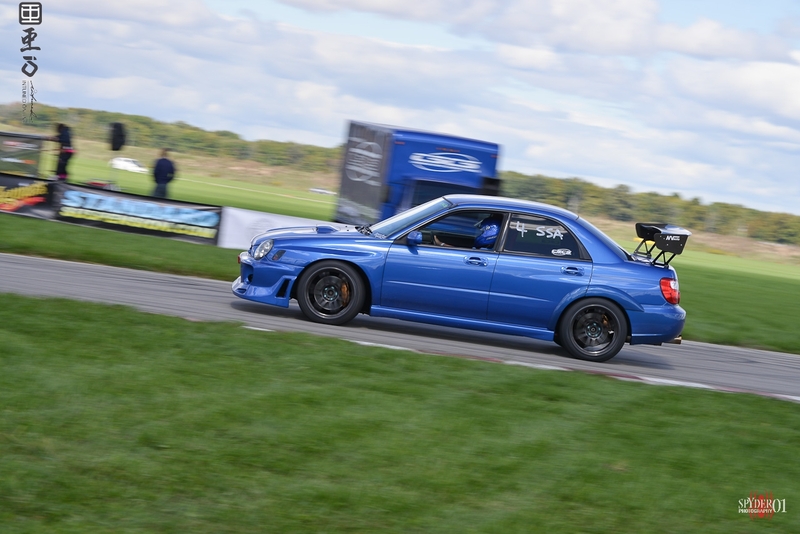 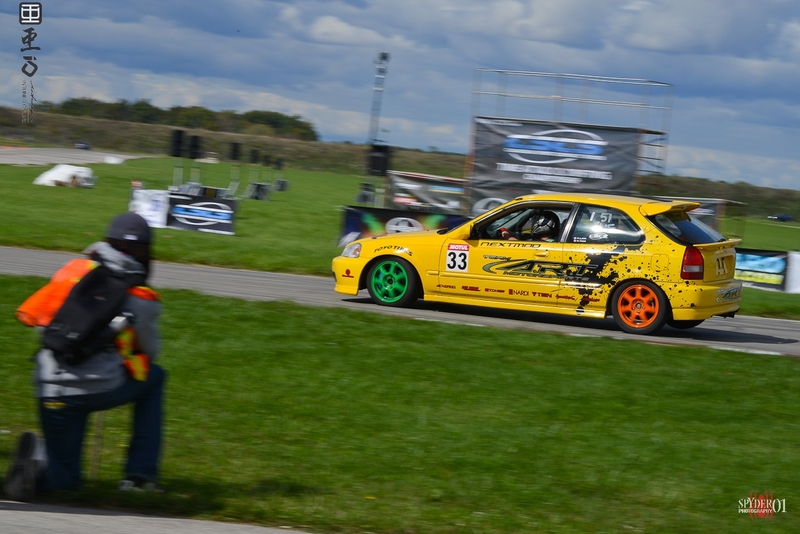 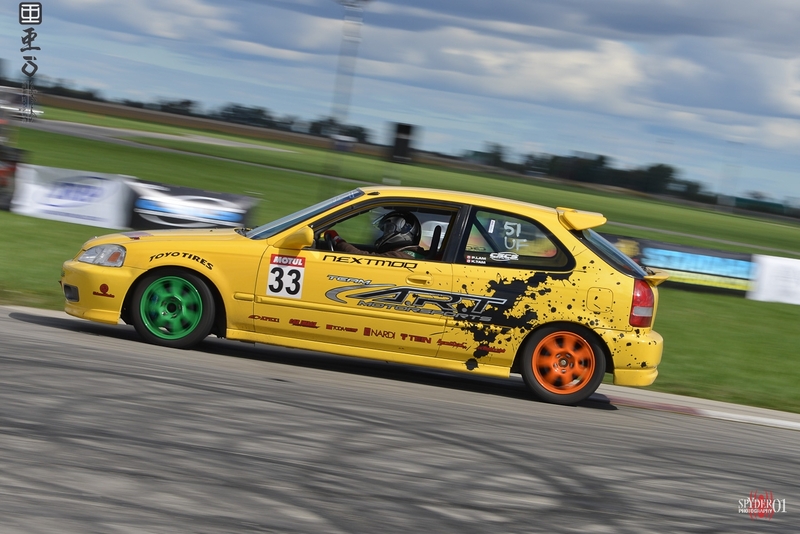 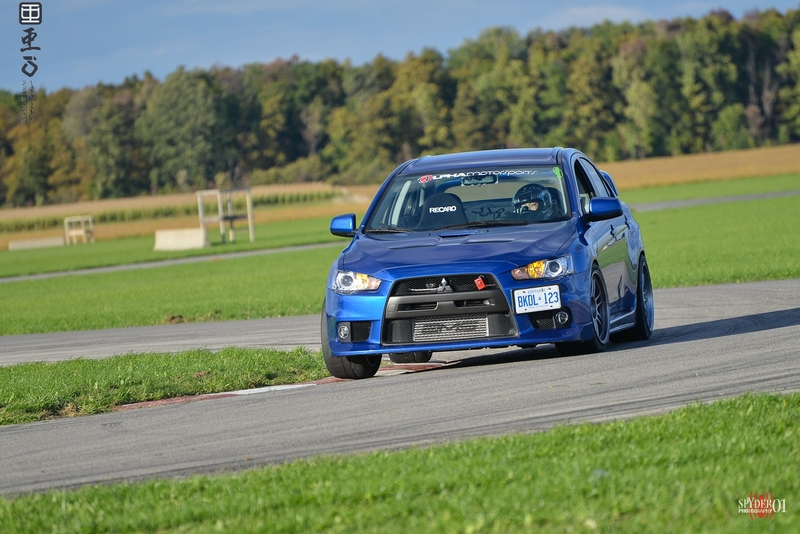 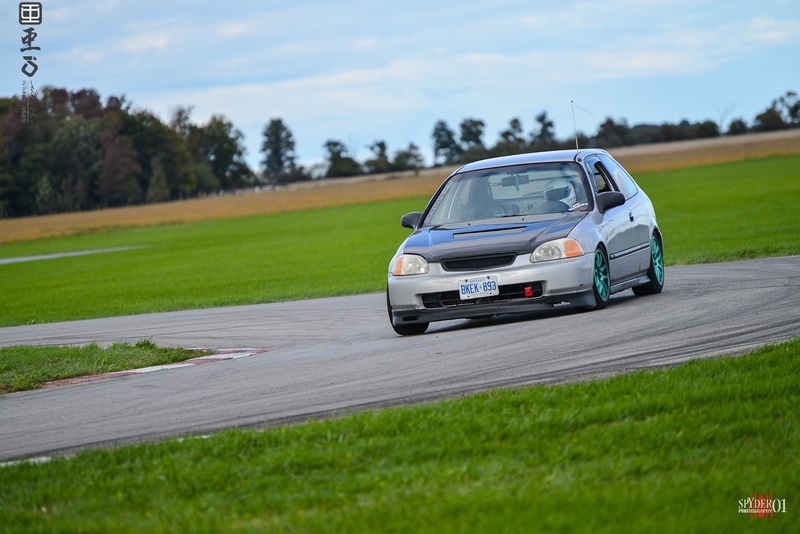 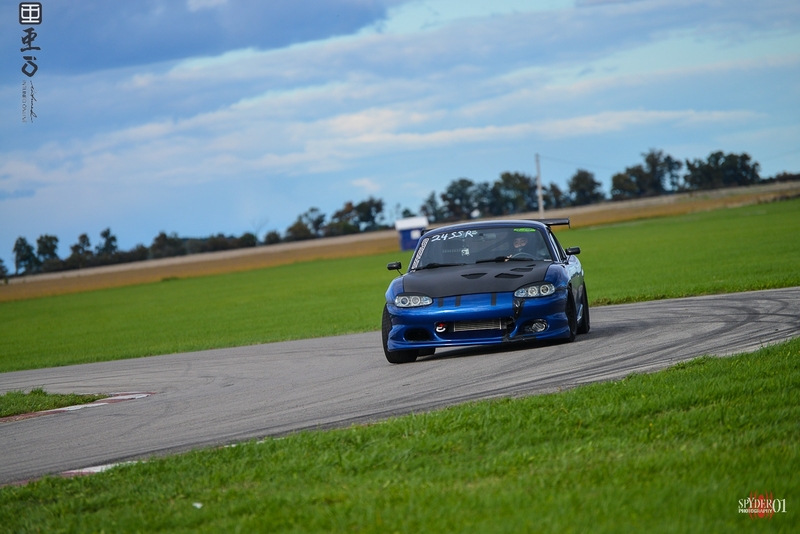 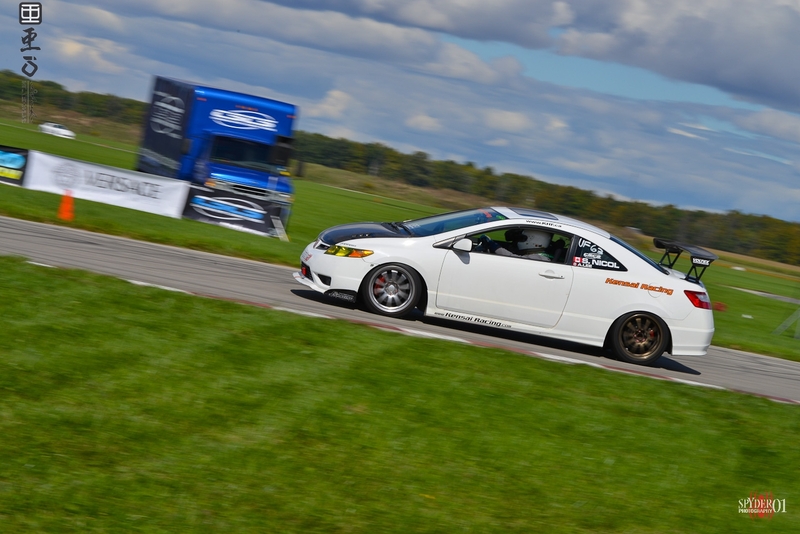 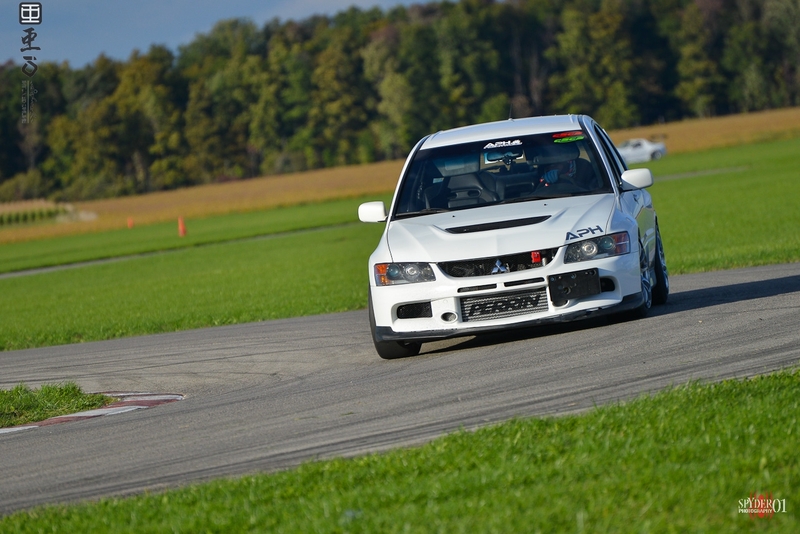 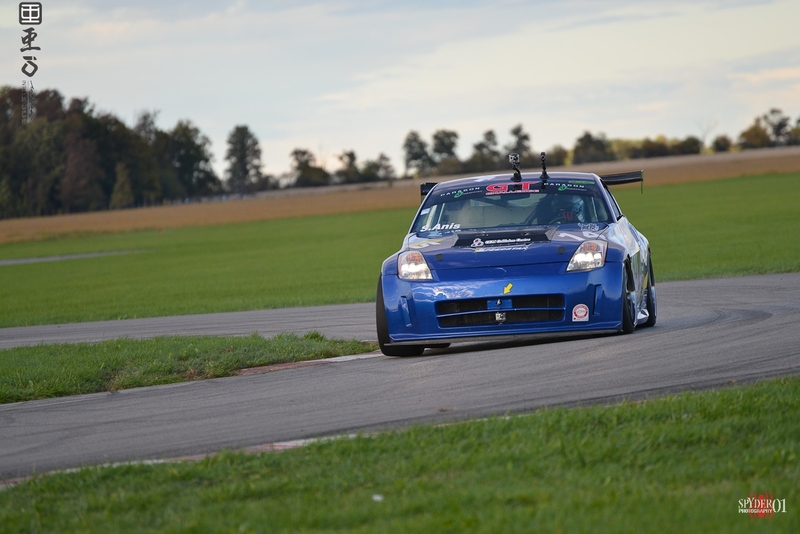 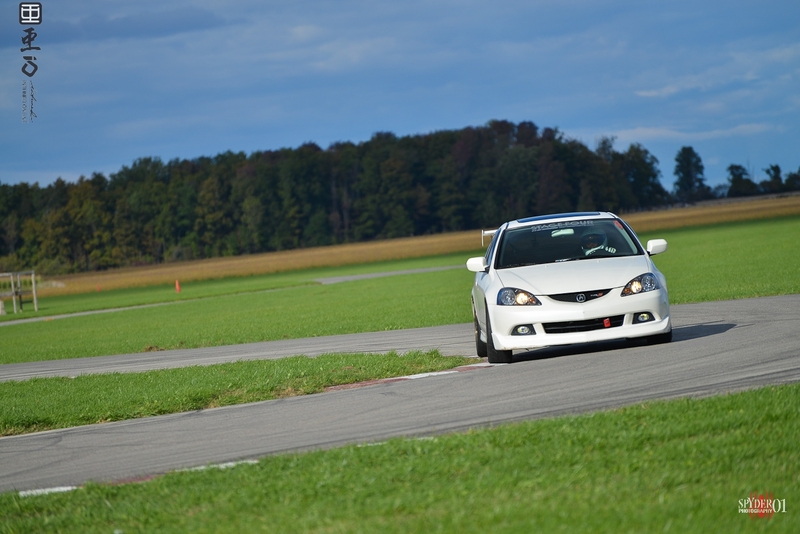 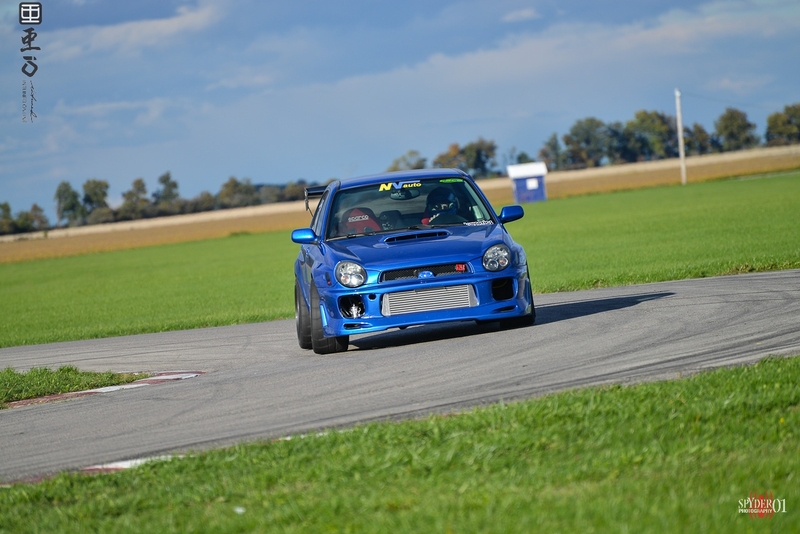 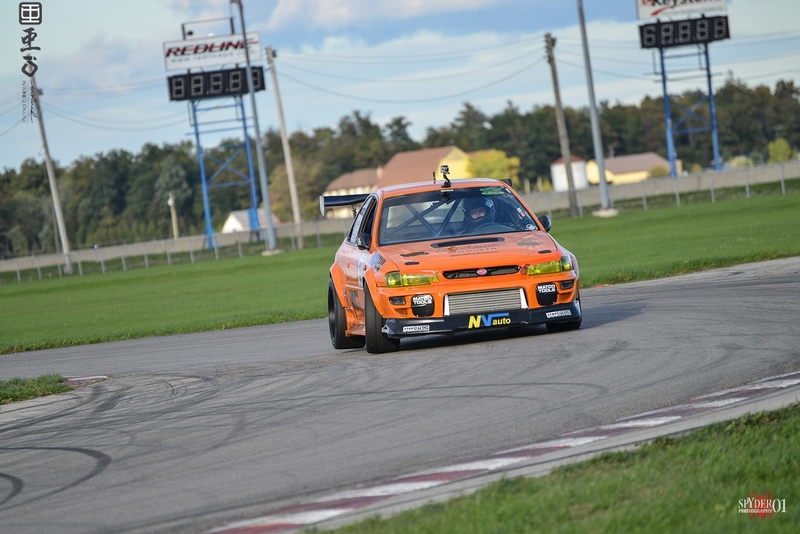 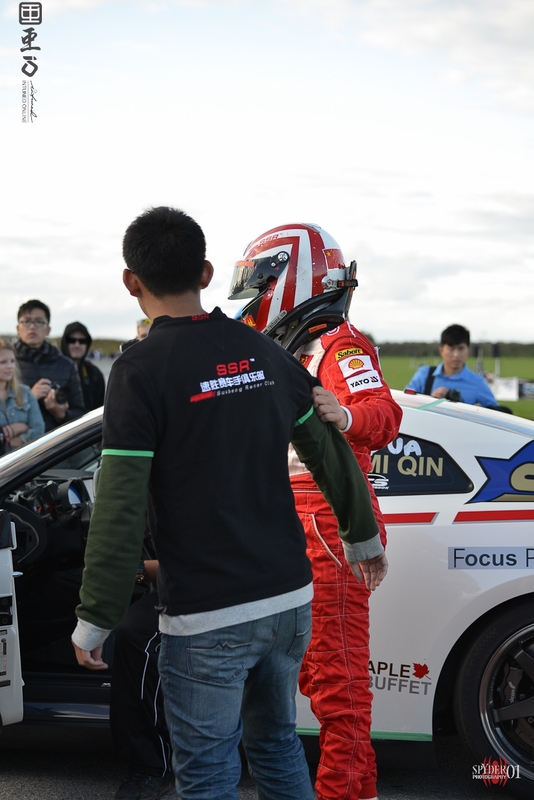 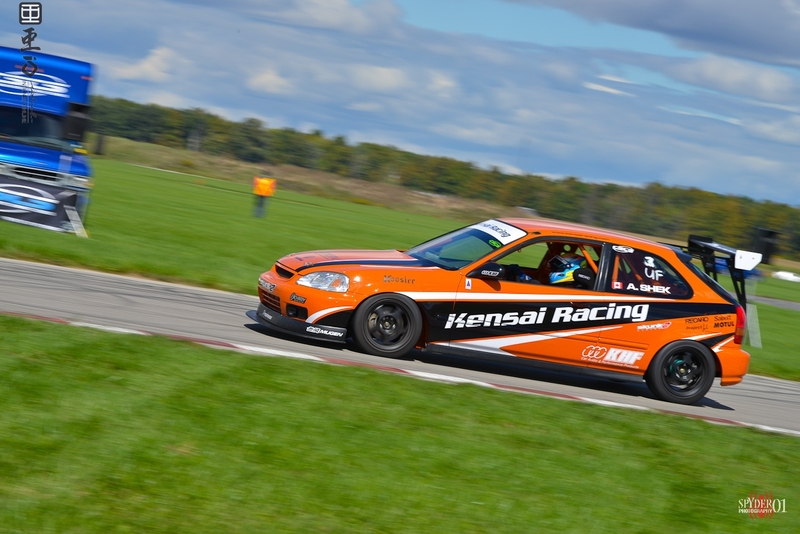 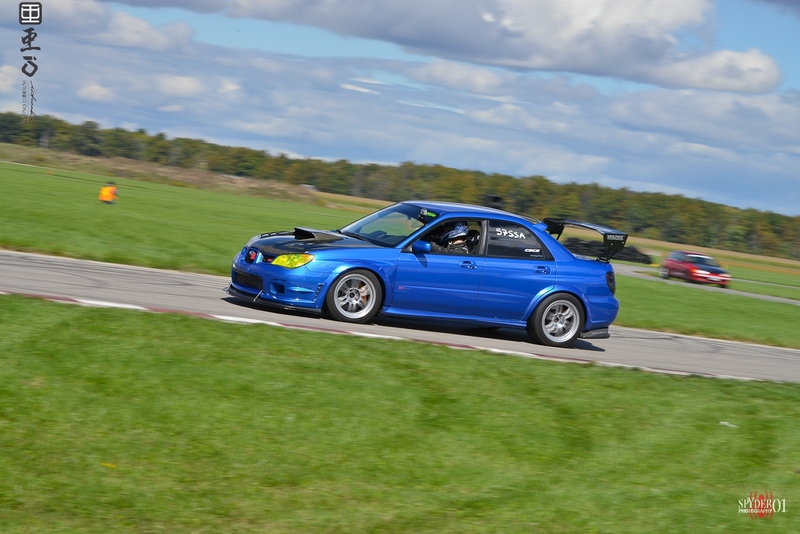 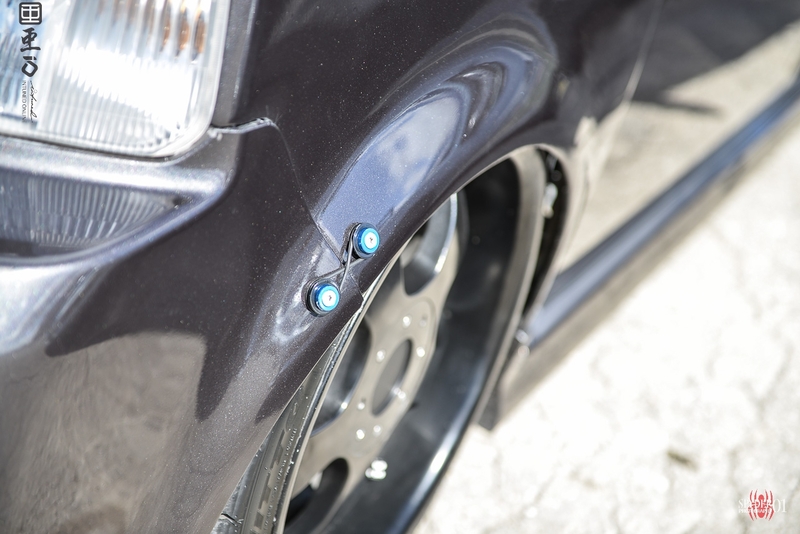 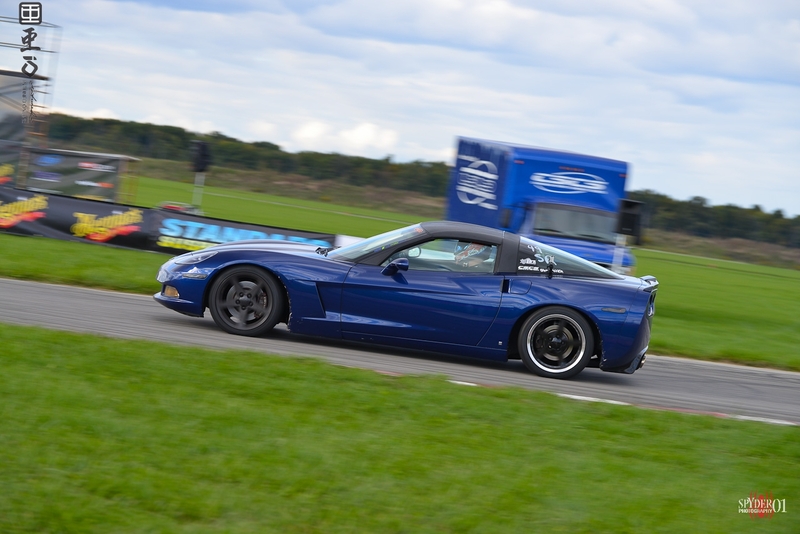 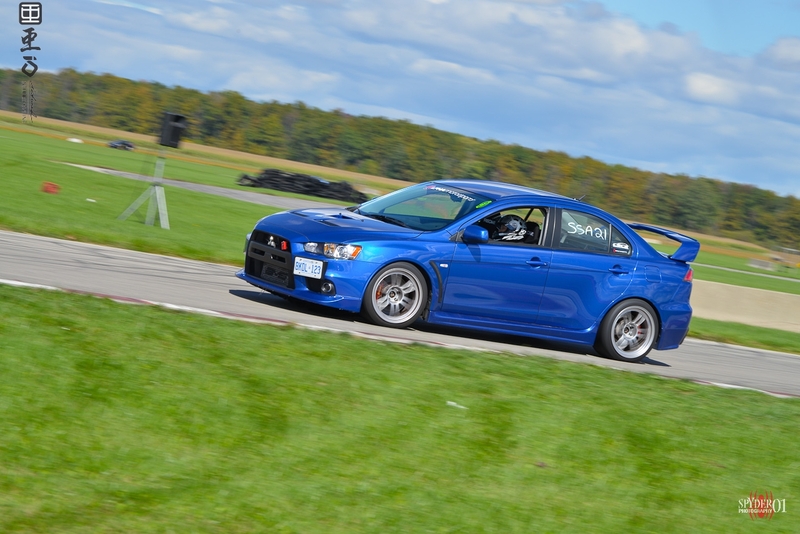 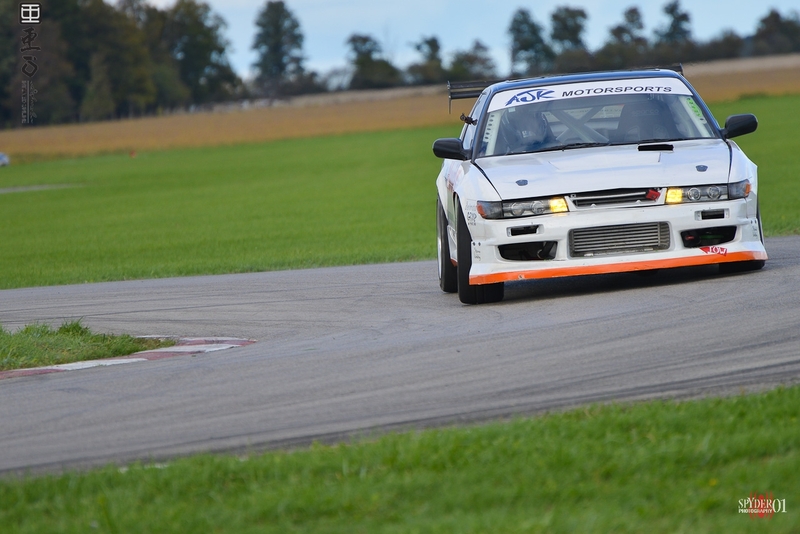 Plus the few major time attack builds that couldn't make it this season to compete... CSCS 2013, can't miss this!